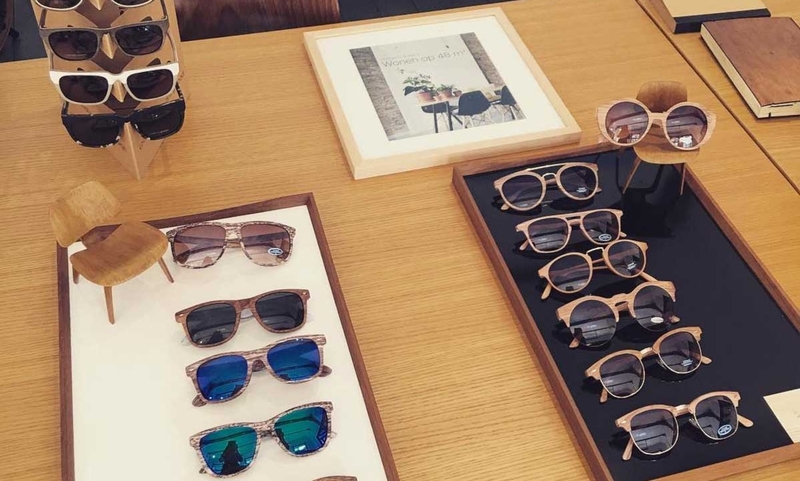 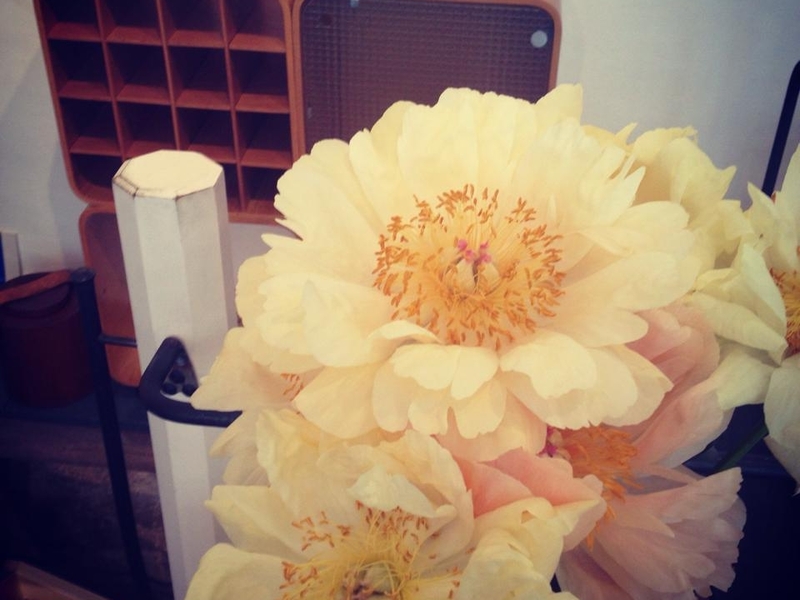 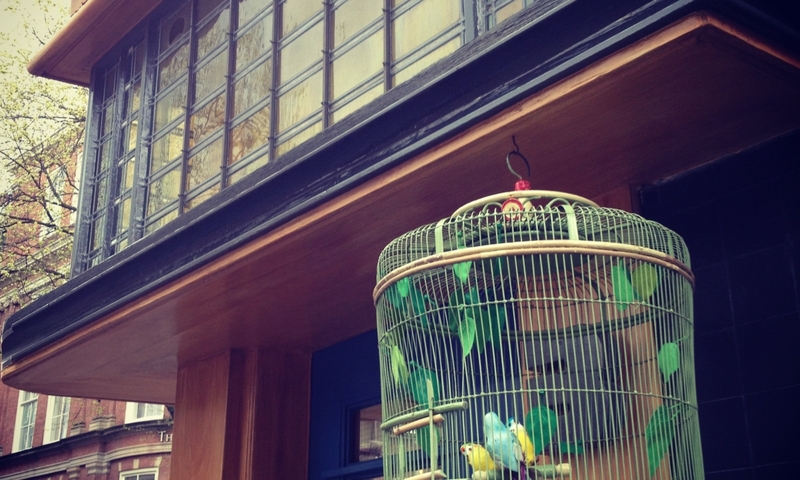 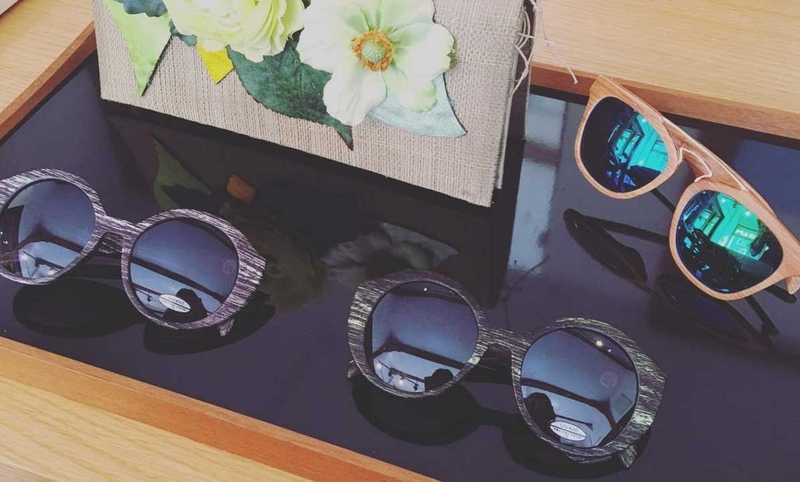 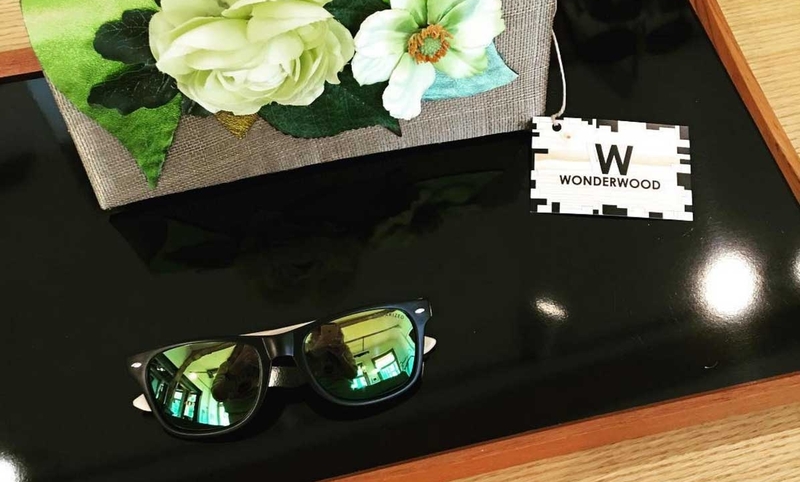 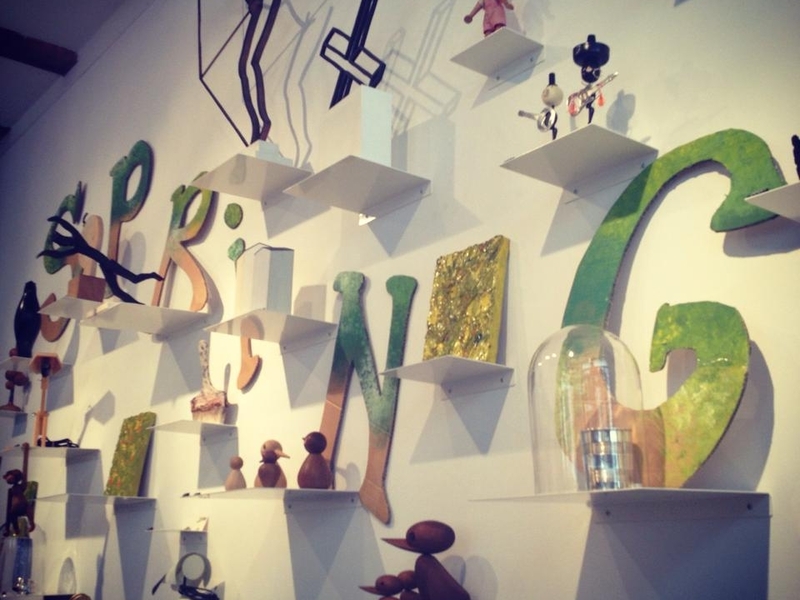 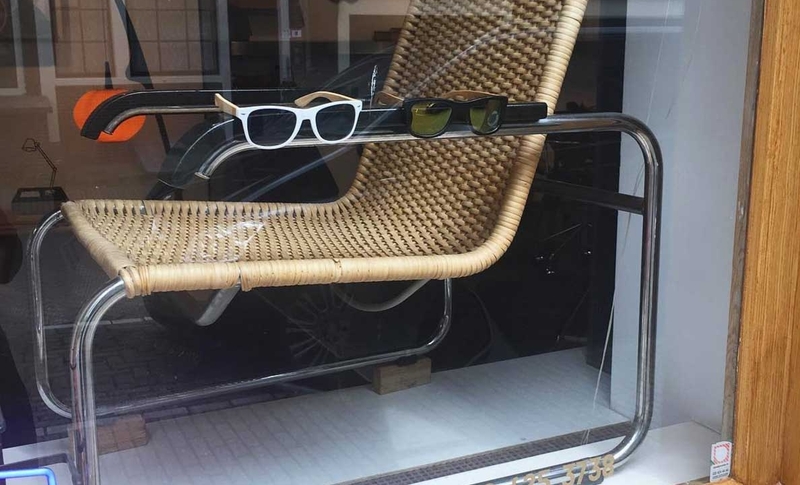 WINDOW SHOPPING | Come check them out ! 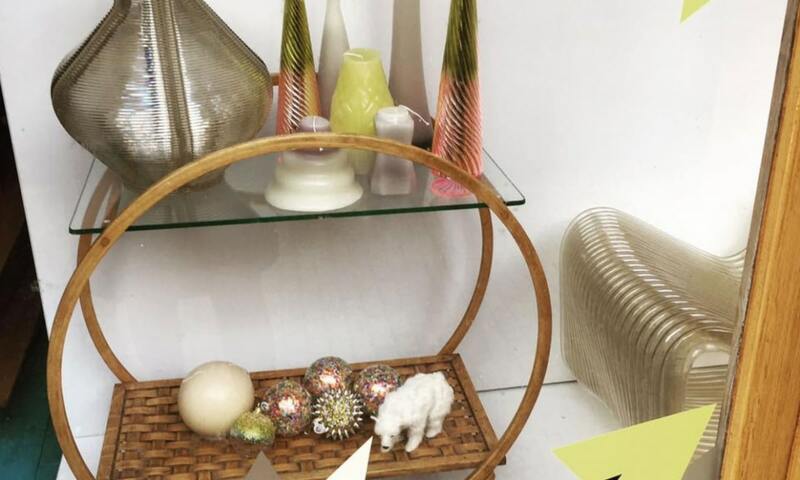 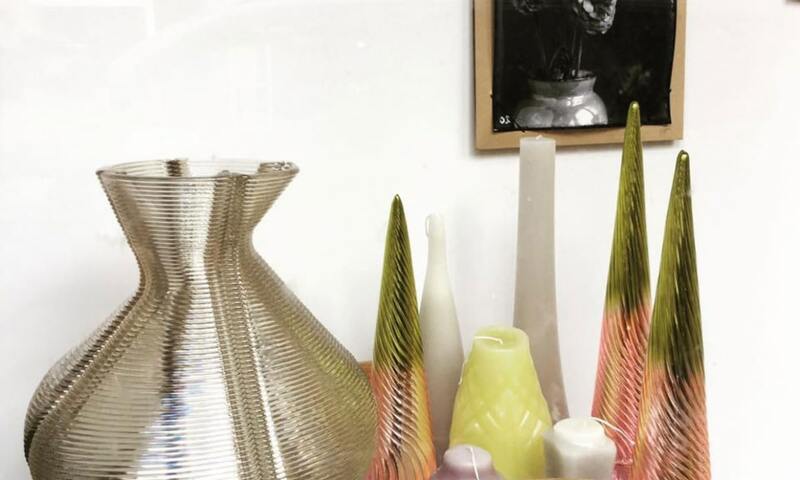 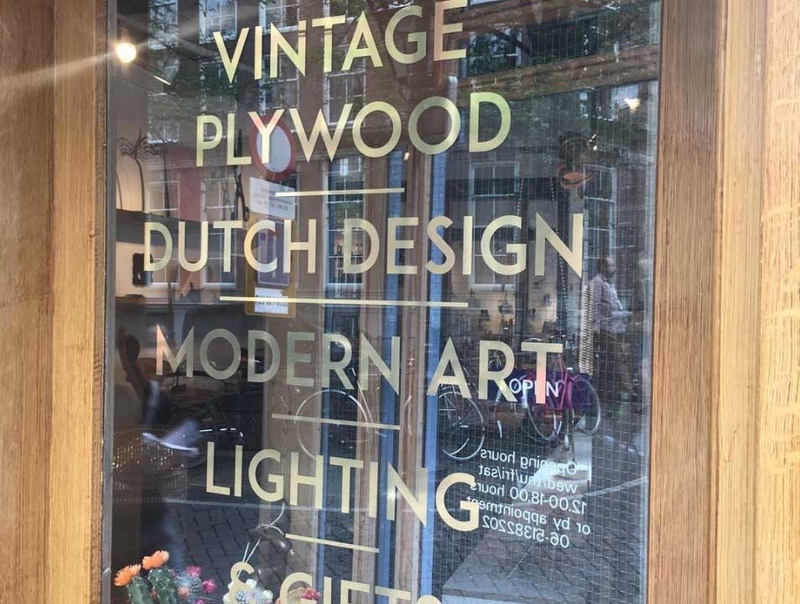 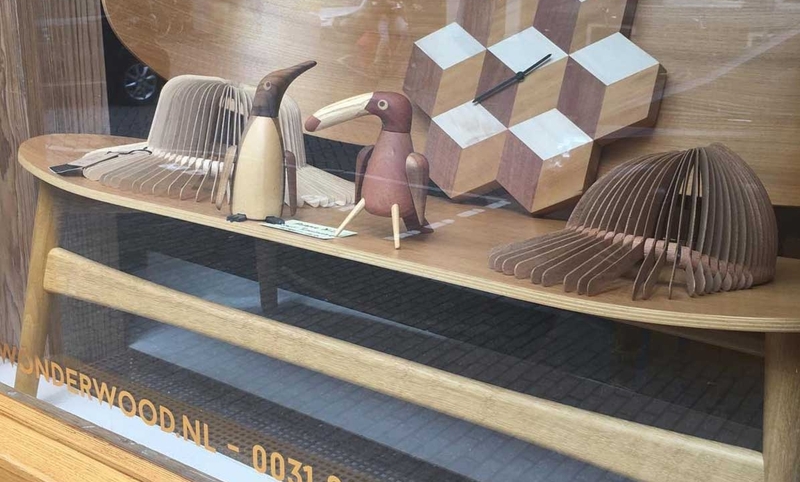 Come check out our wonderful windows full of unique design items. 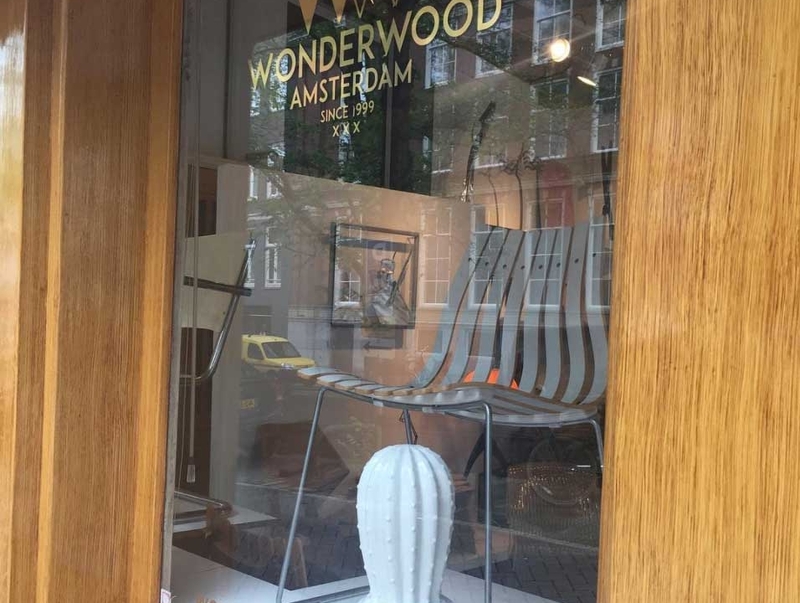 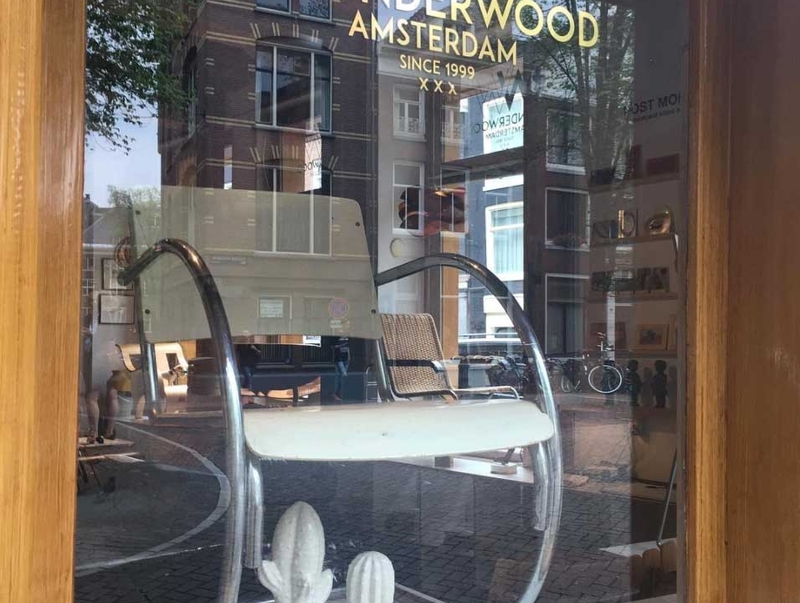 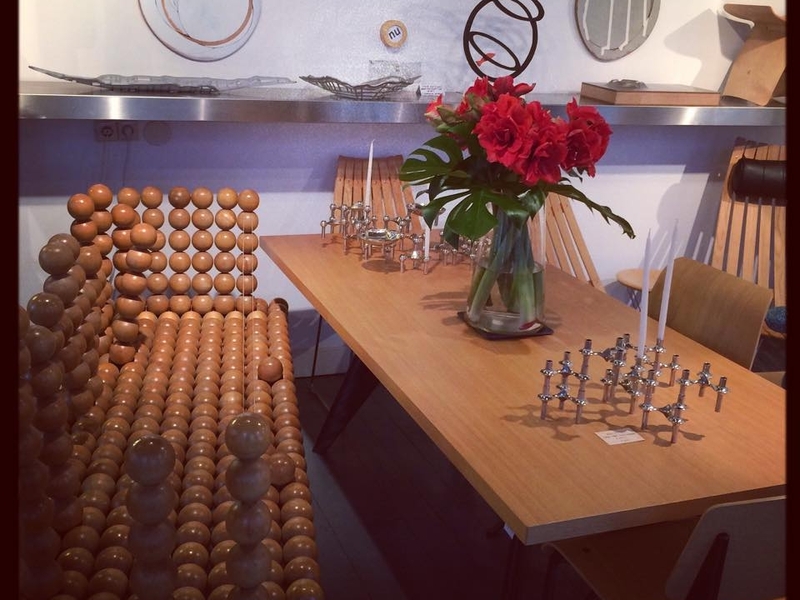 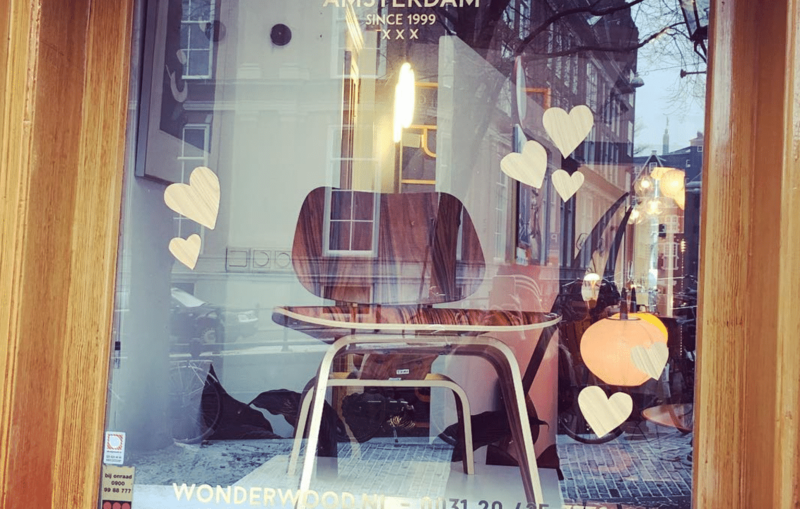 You will discover design chairs from young designers and unique vintage designs, like: Jeroen Wand, Hans Wegner, Hans Brattrud, Gerald Summers and much more ! 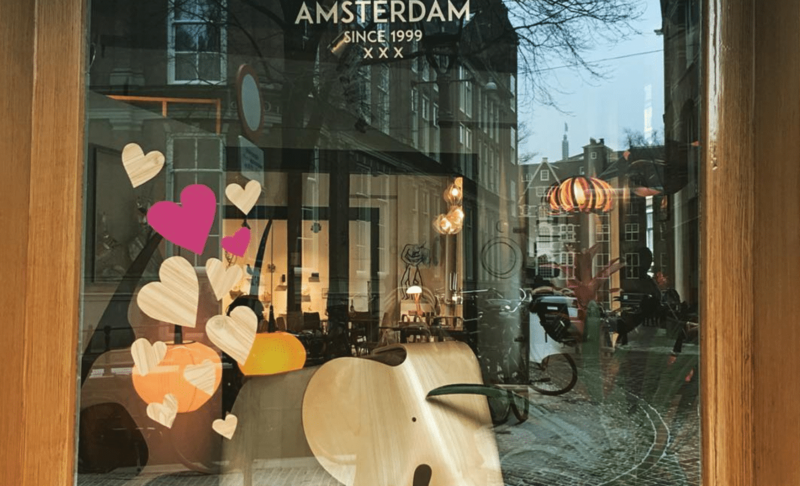 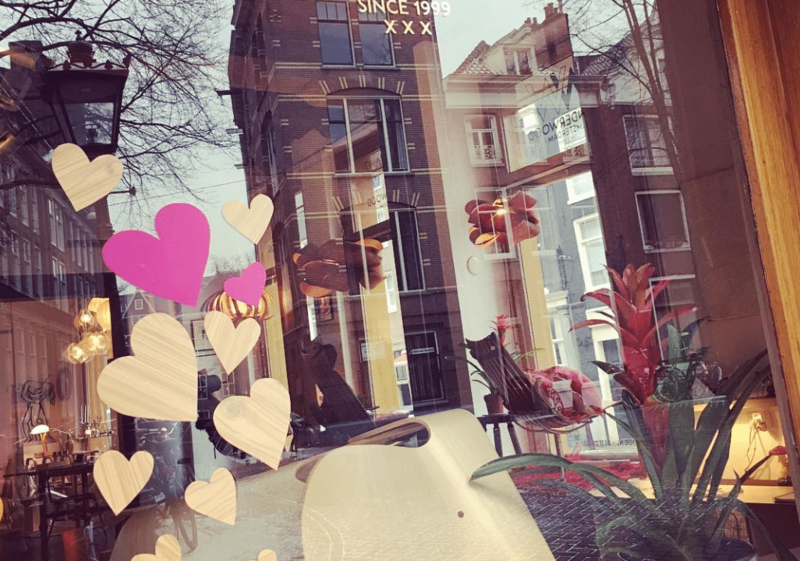 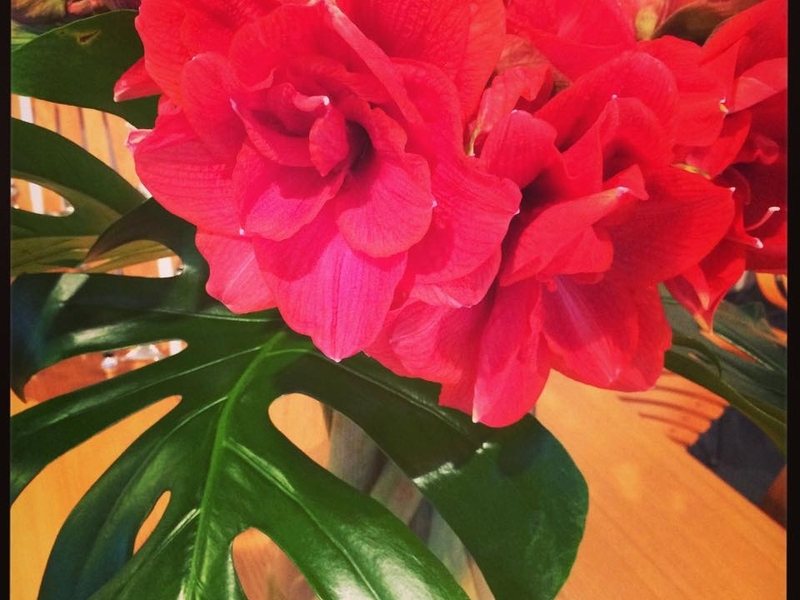 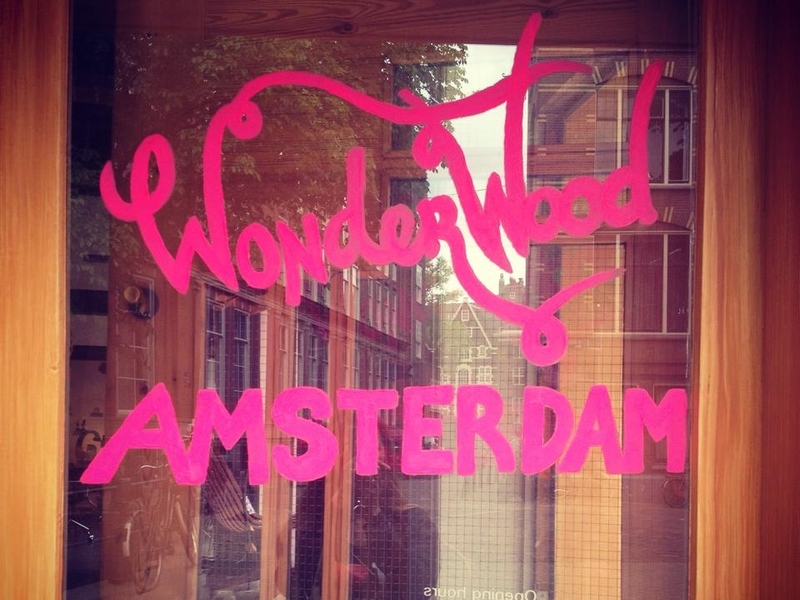 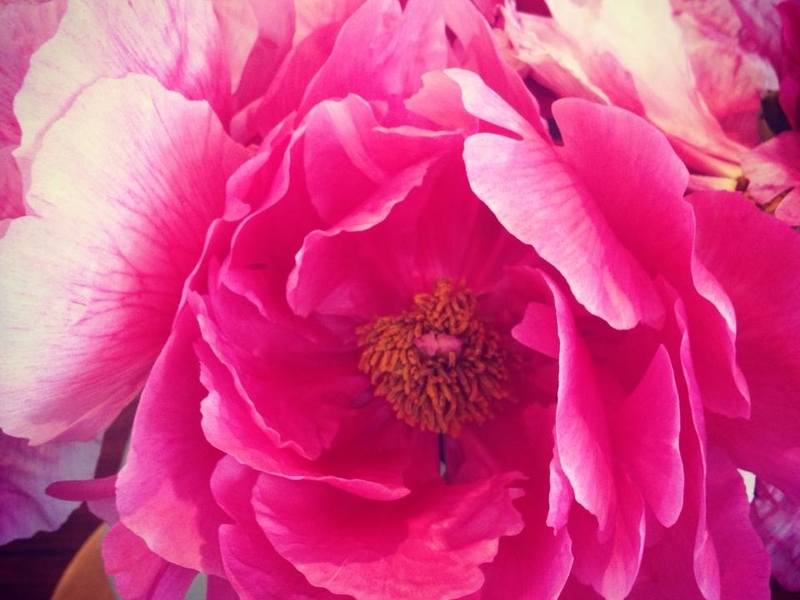 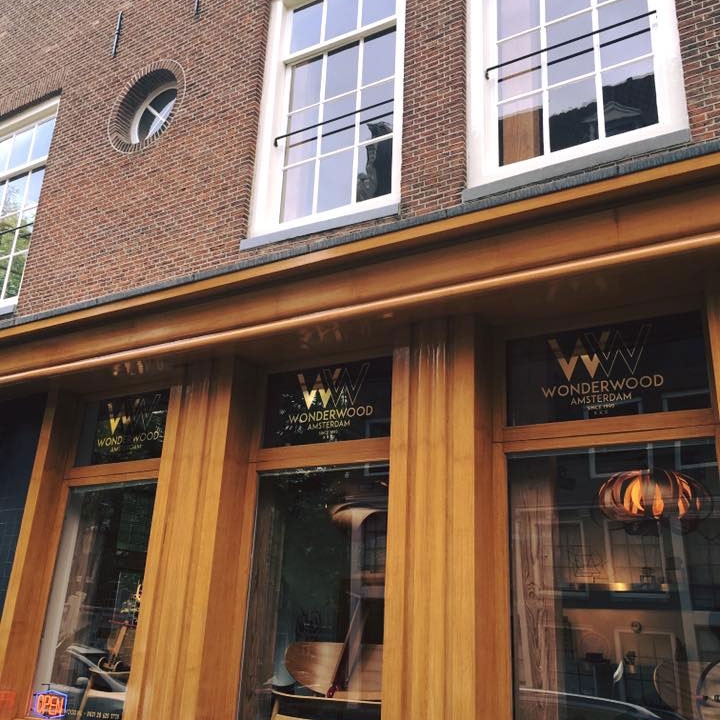 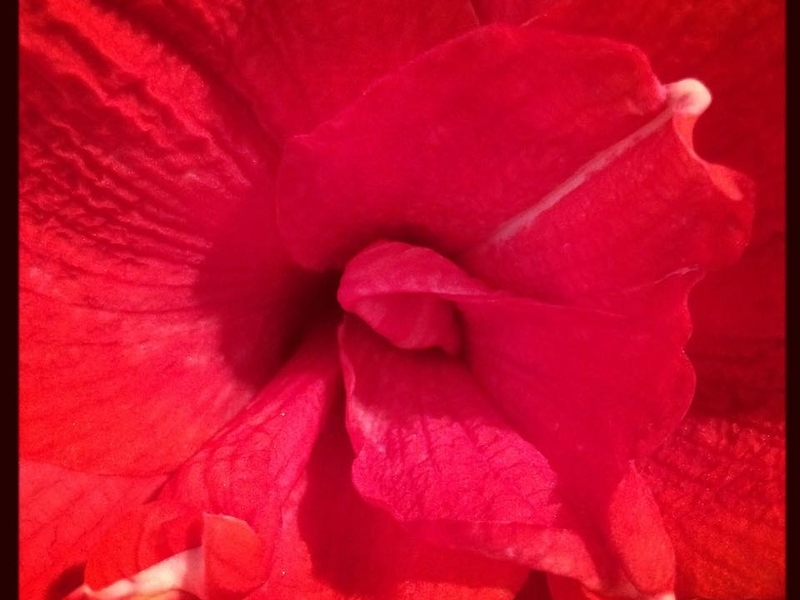 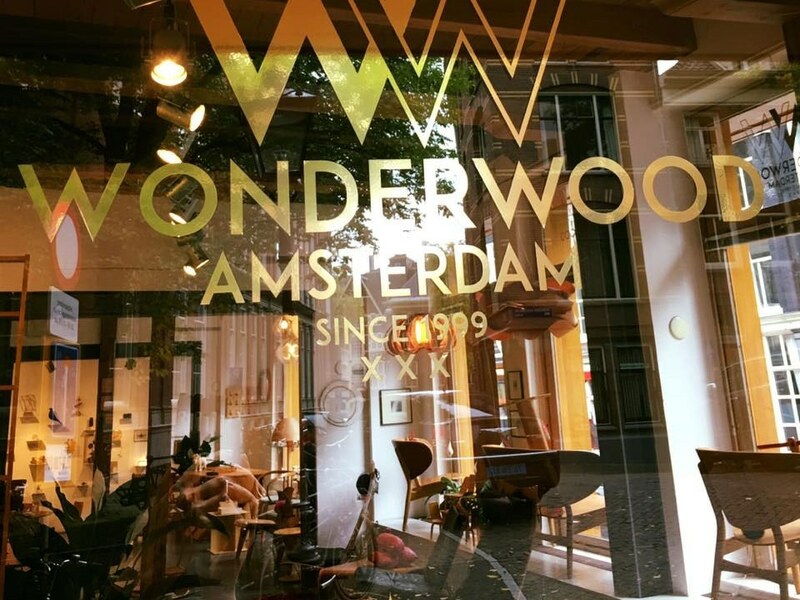 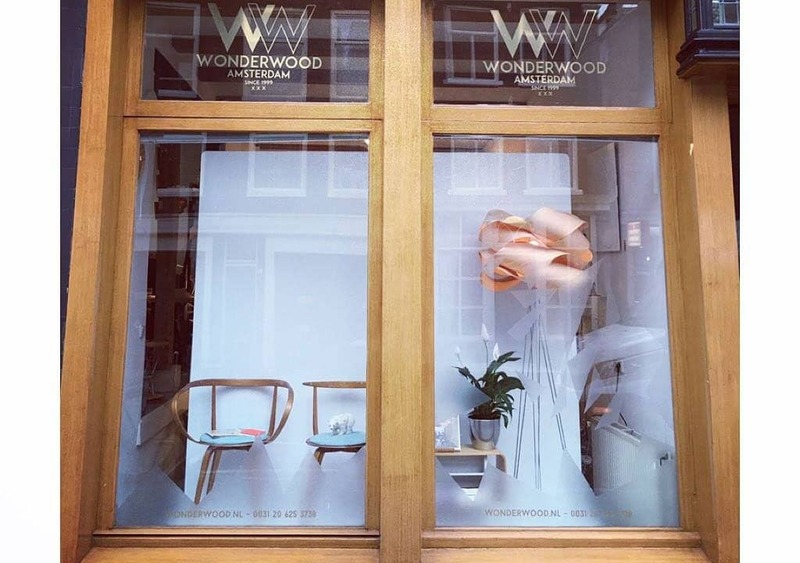 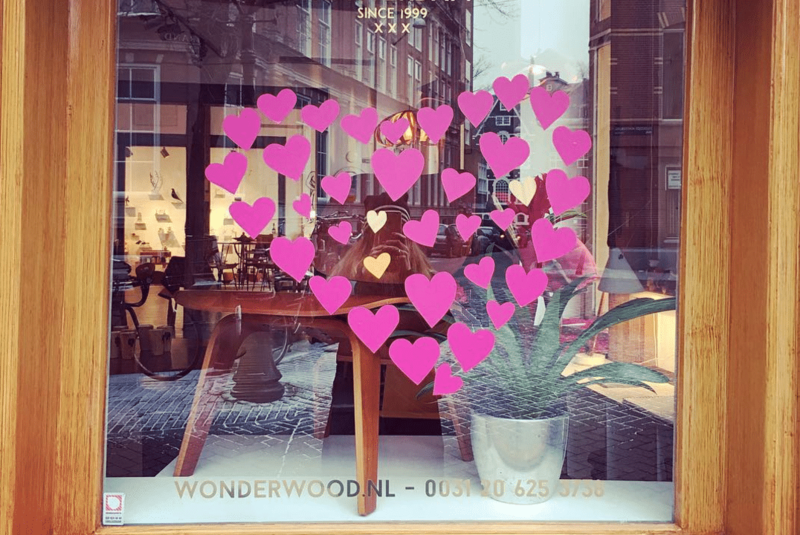 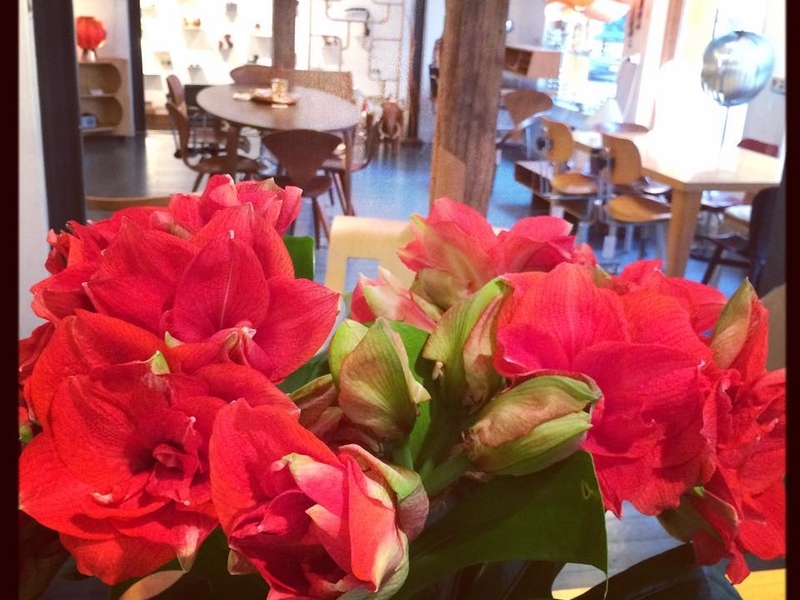 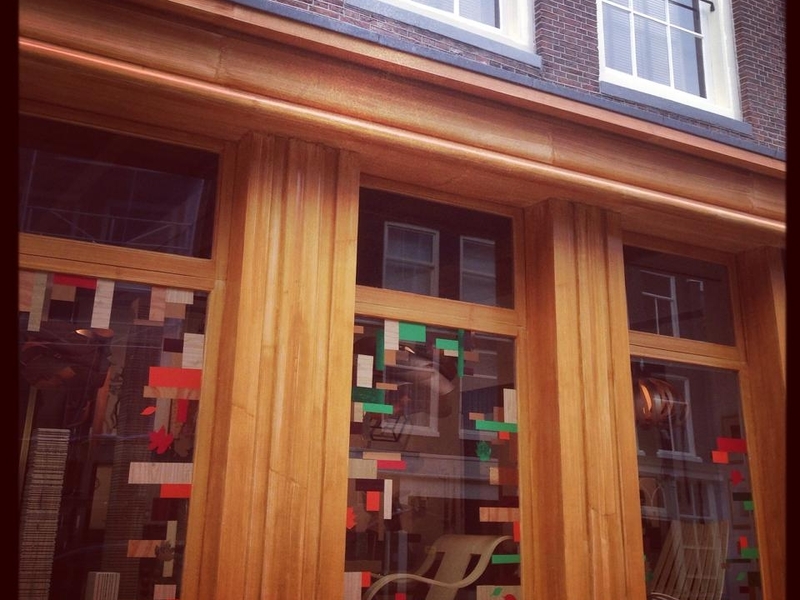 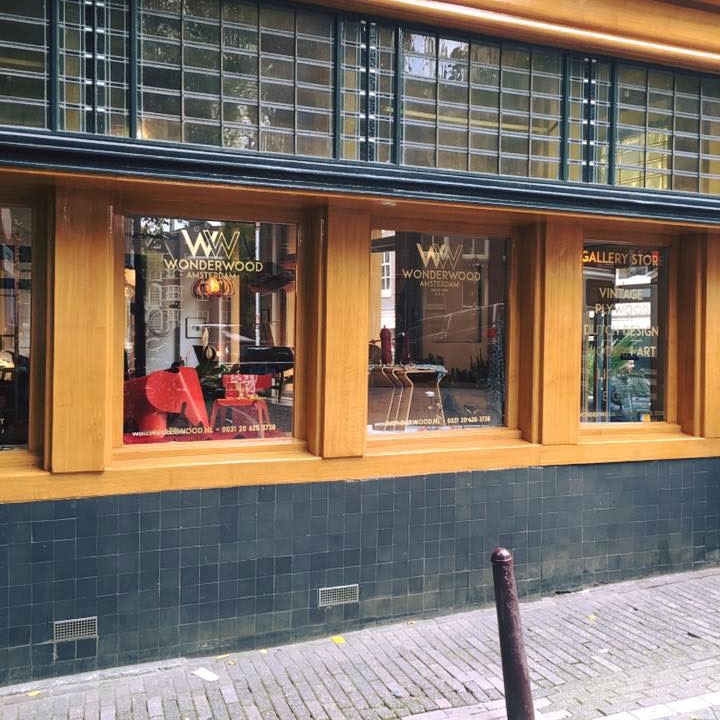 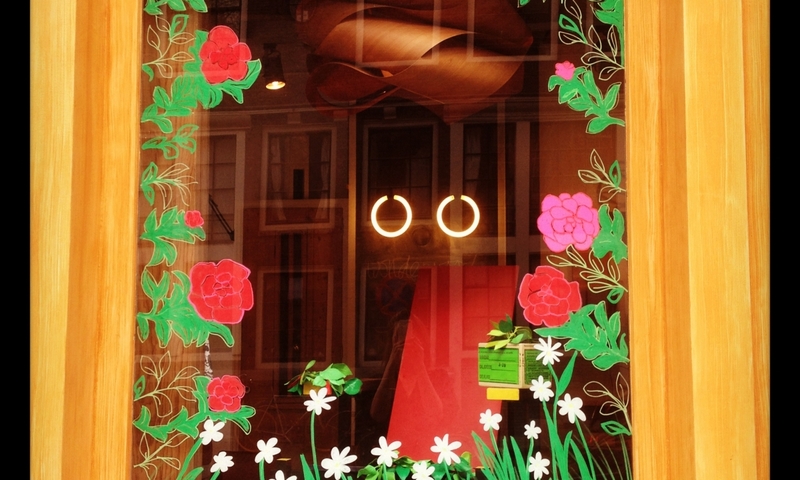 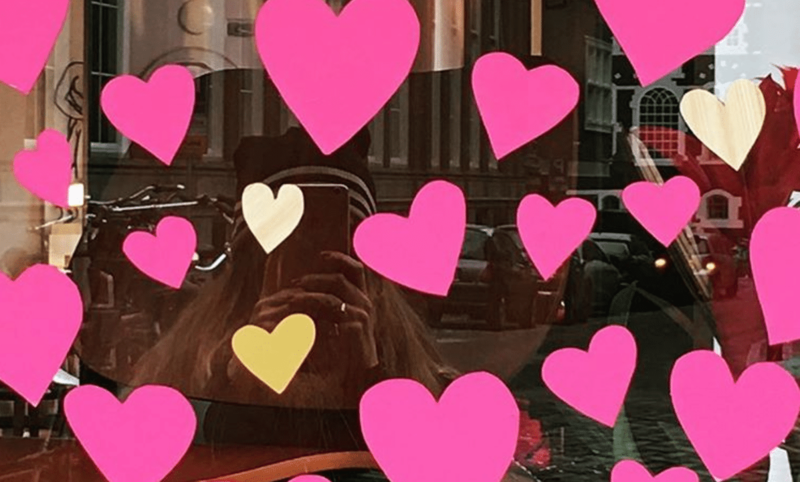 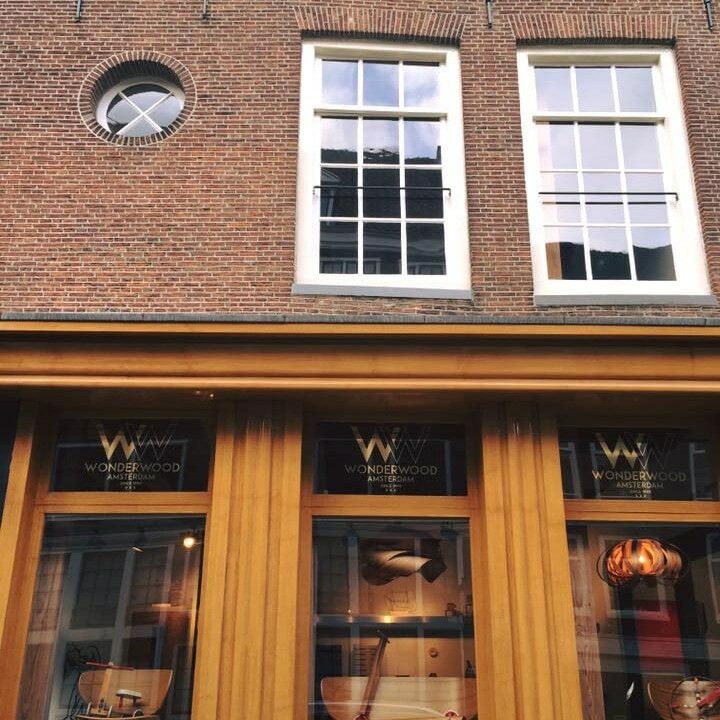 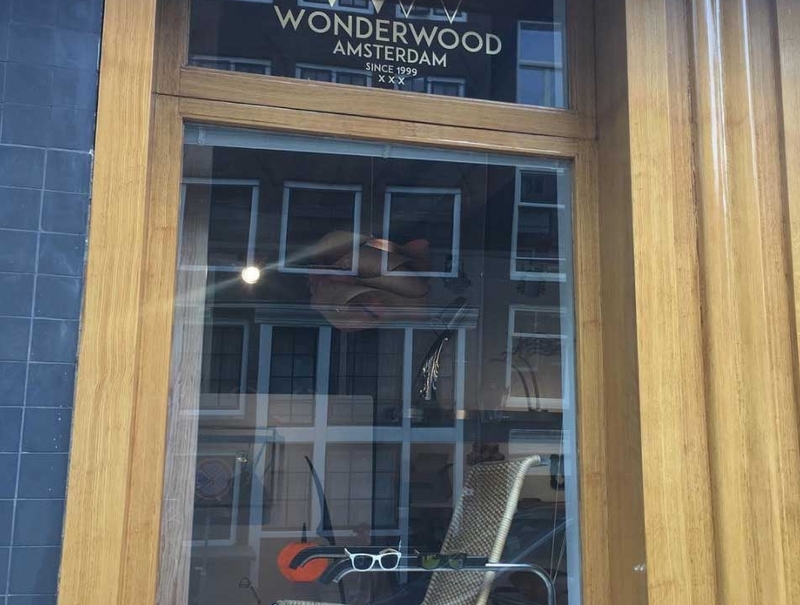 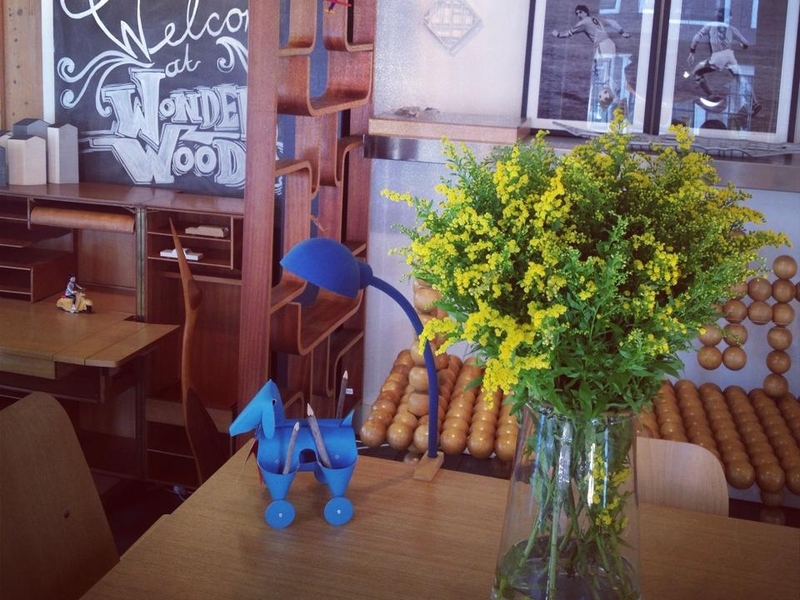 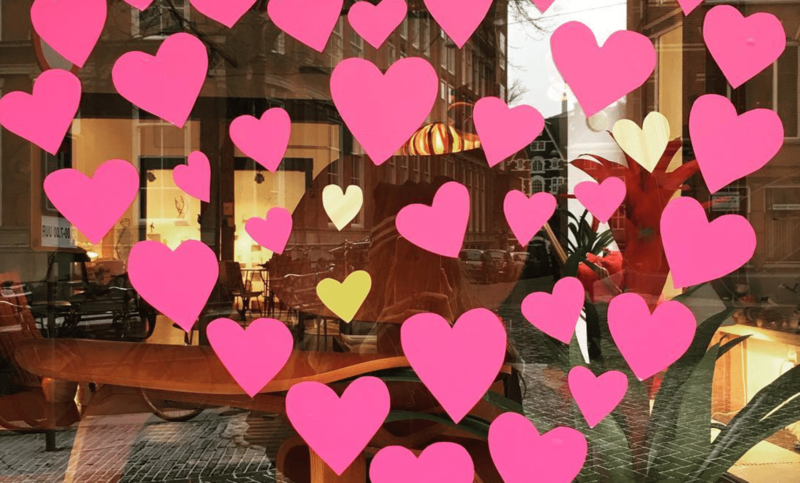 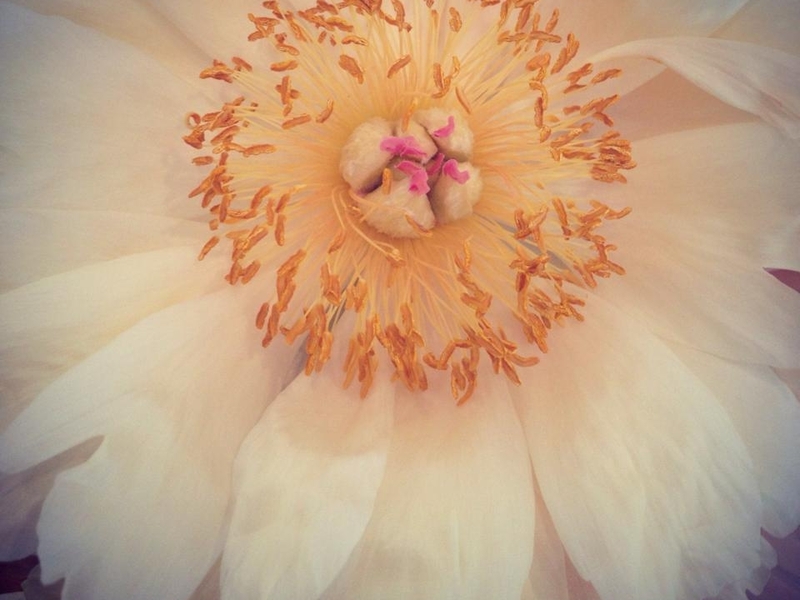 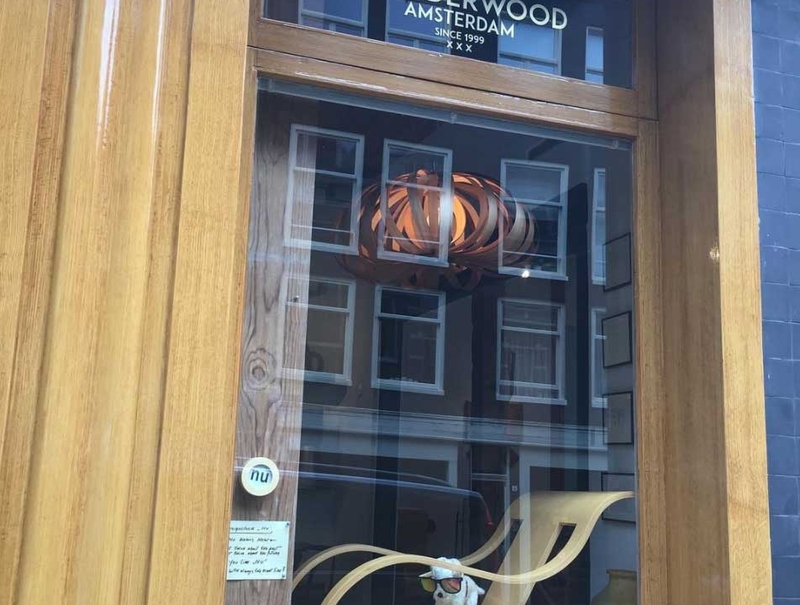 WonderWood Amsterdam wishes you a Happy Valentine! 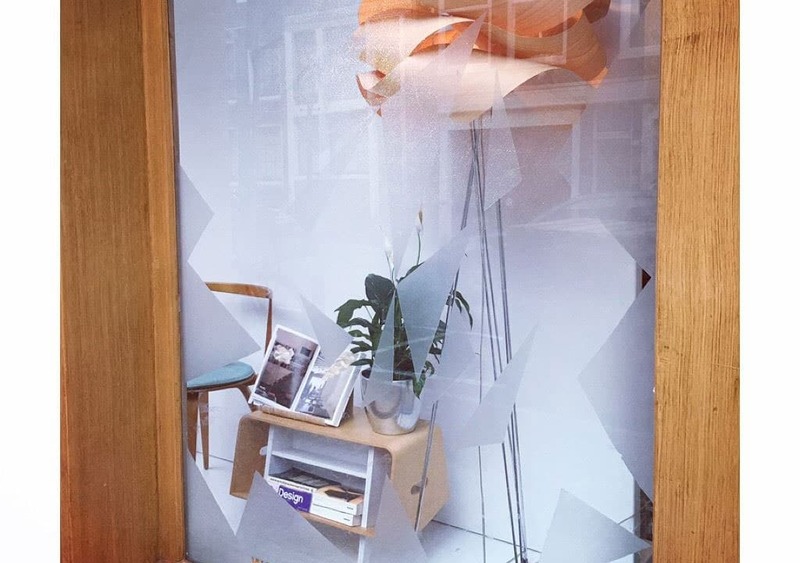 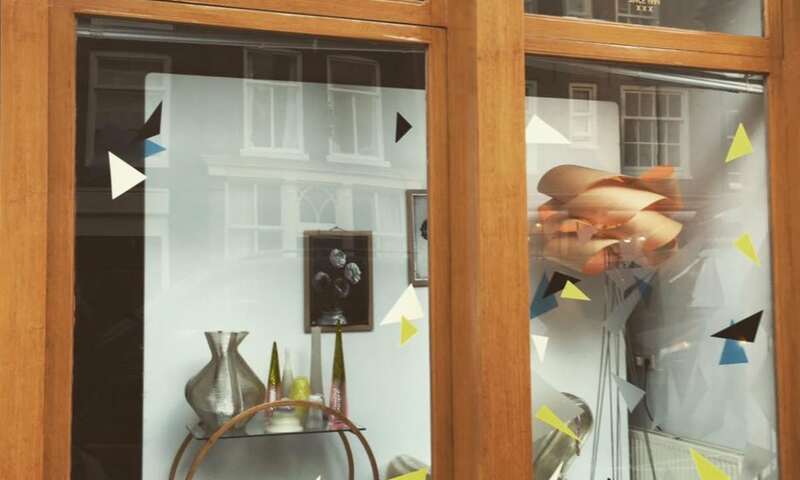 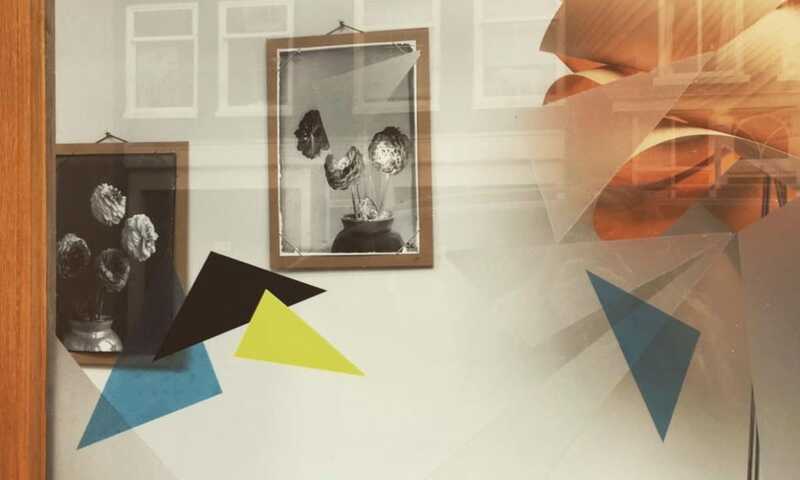 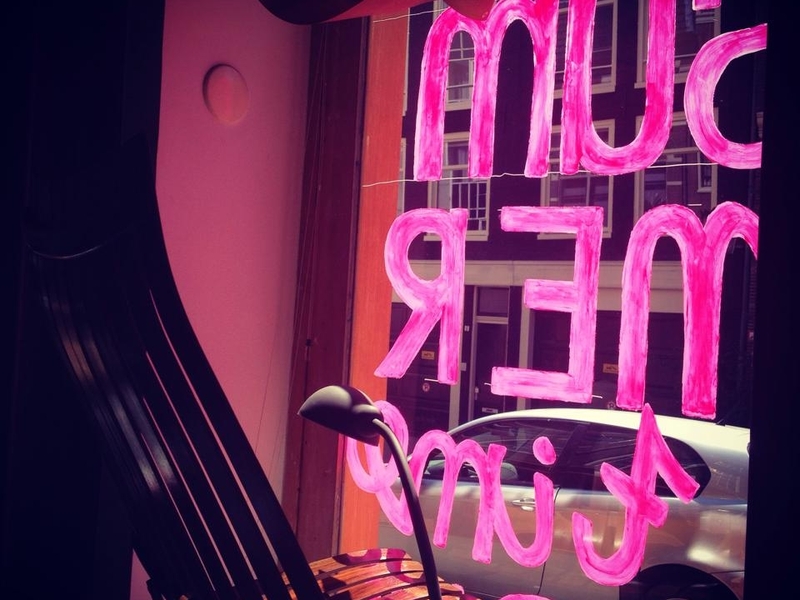 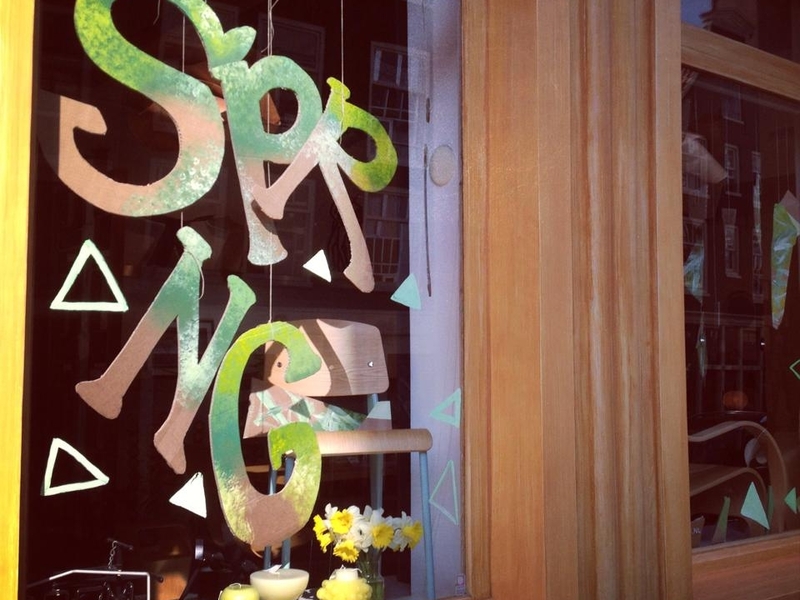 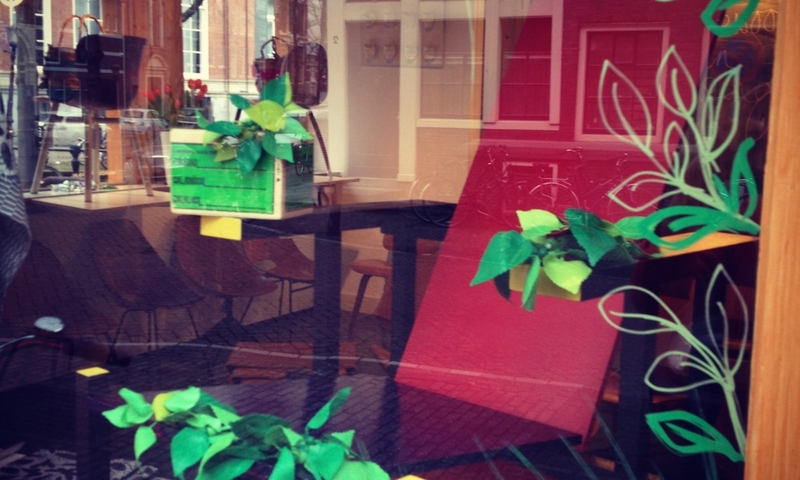 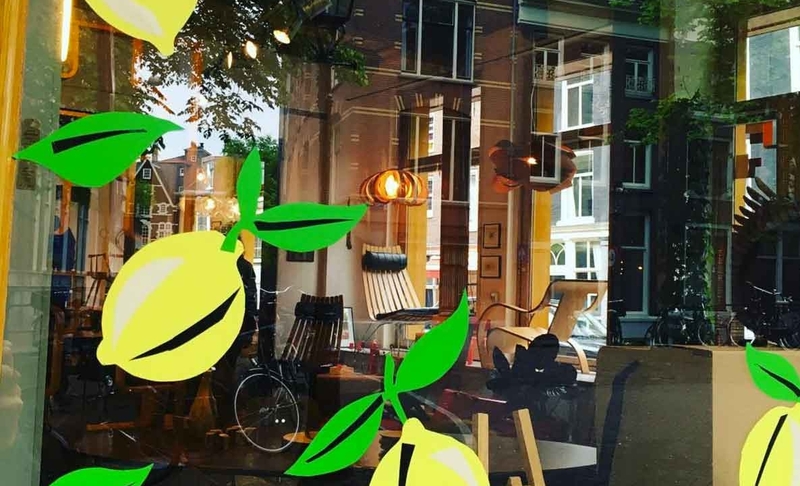 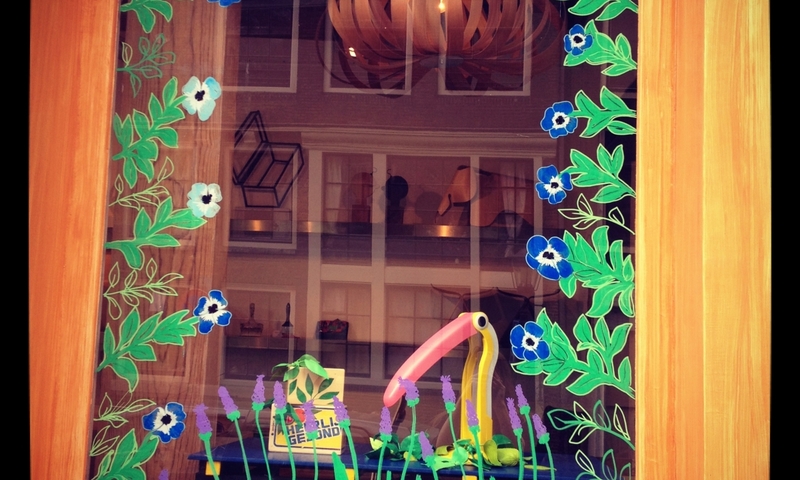 window styling by studio EAH! 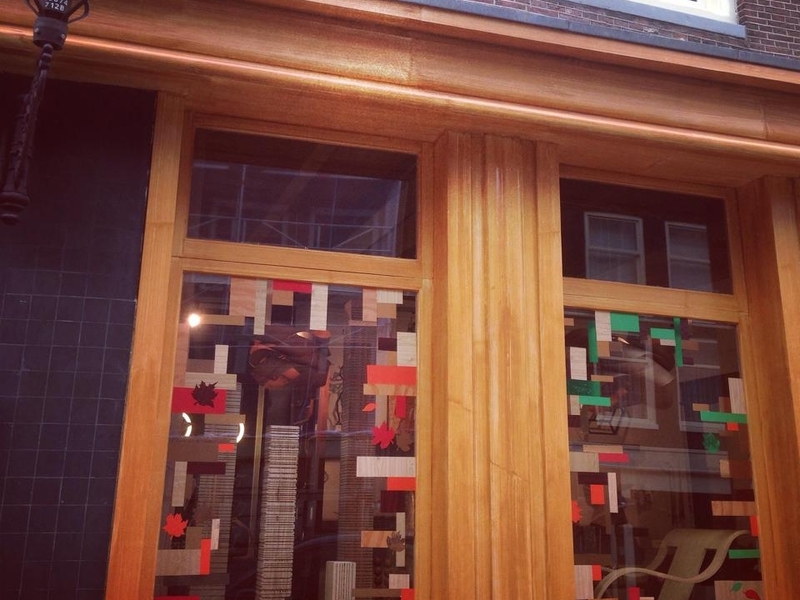 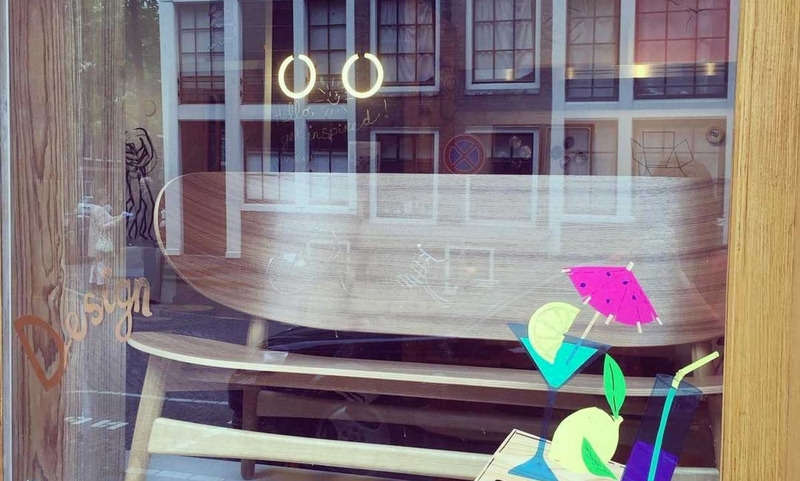 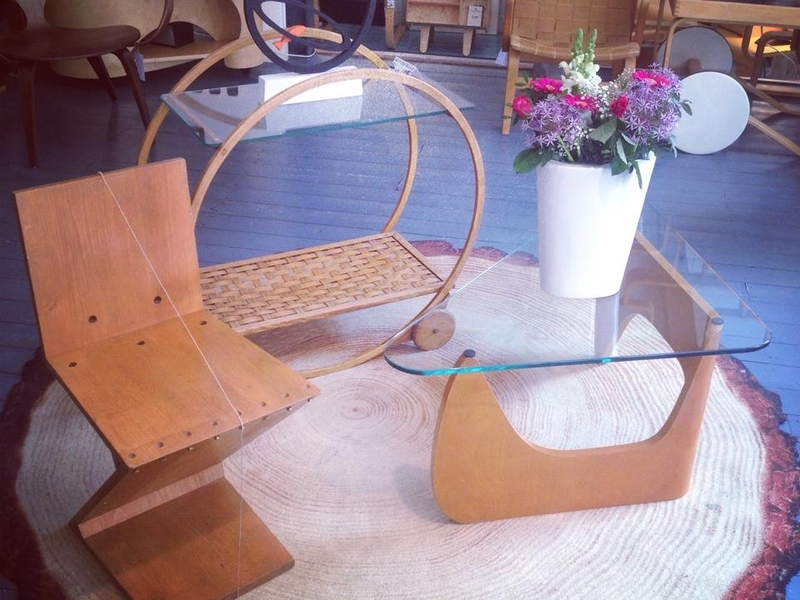 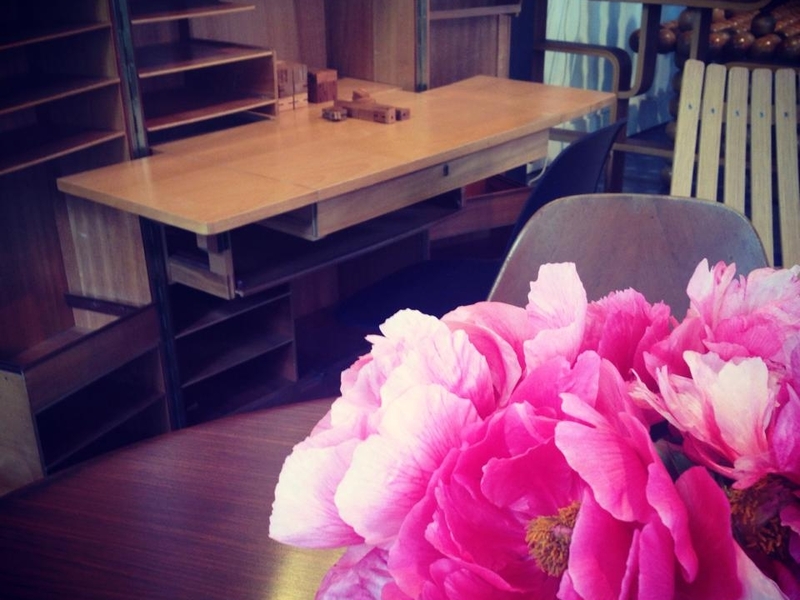 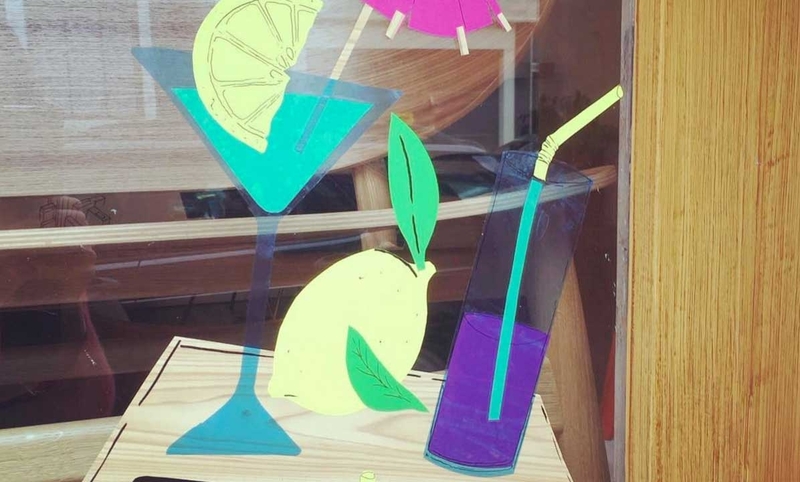 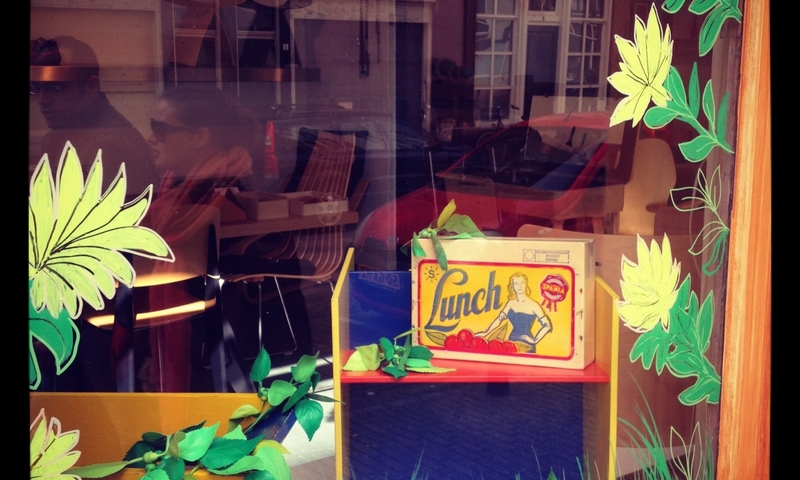 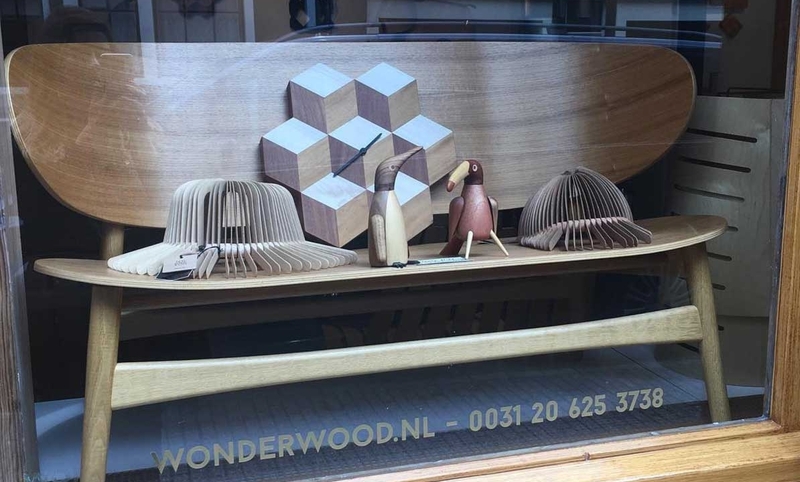 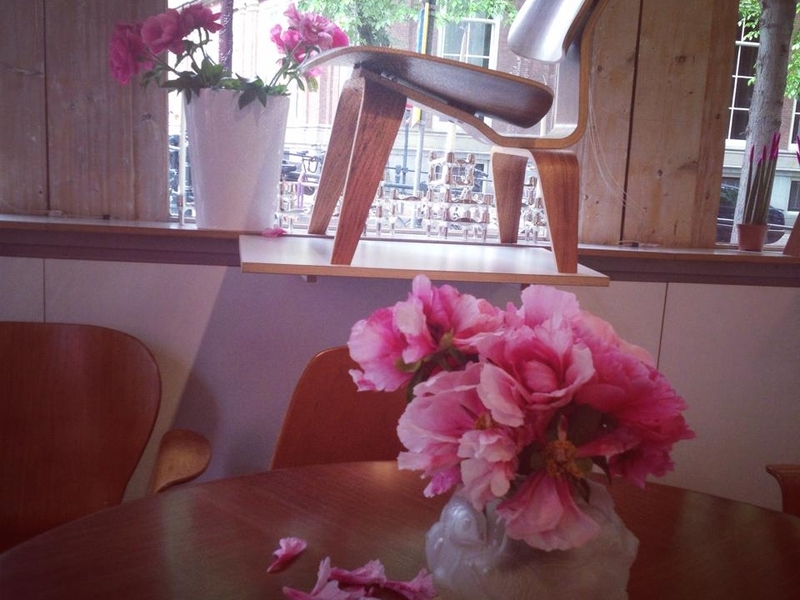 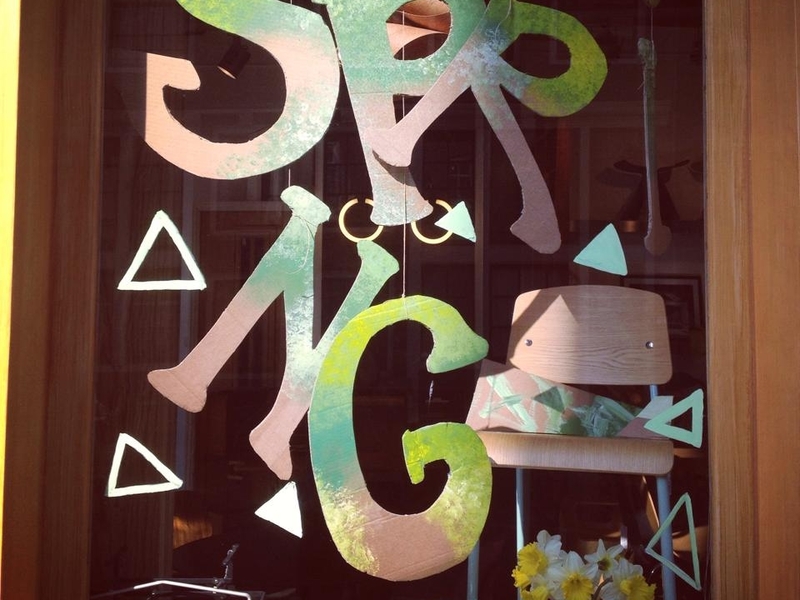 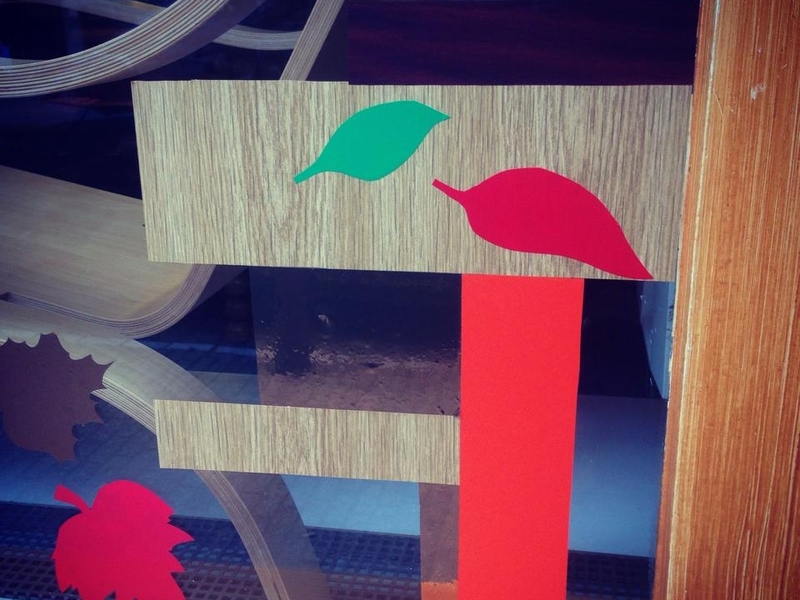 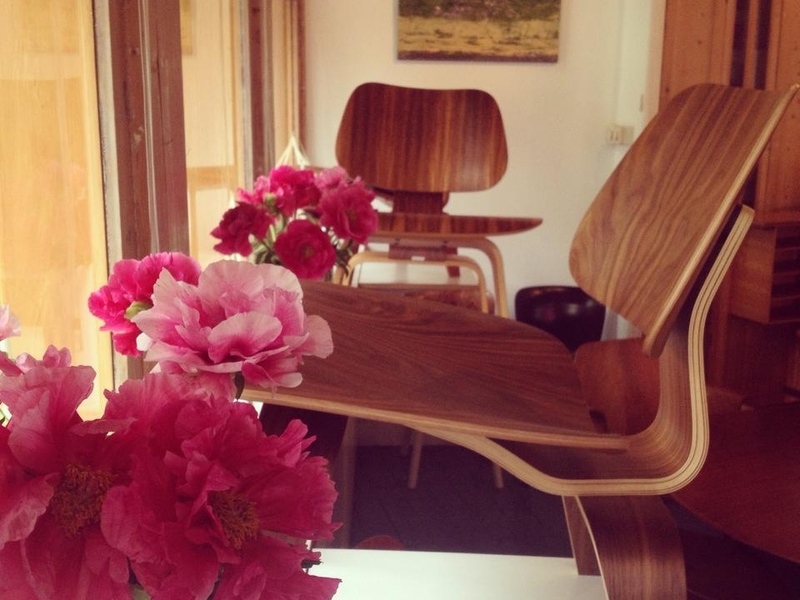 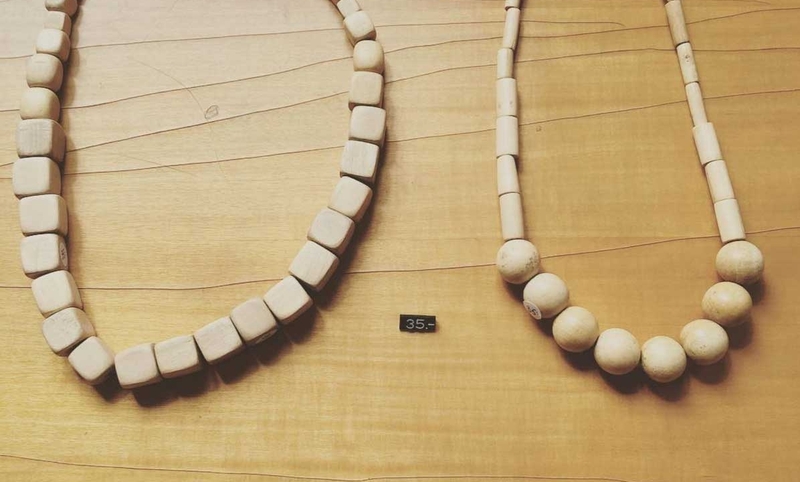 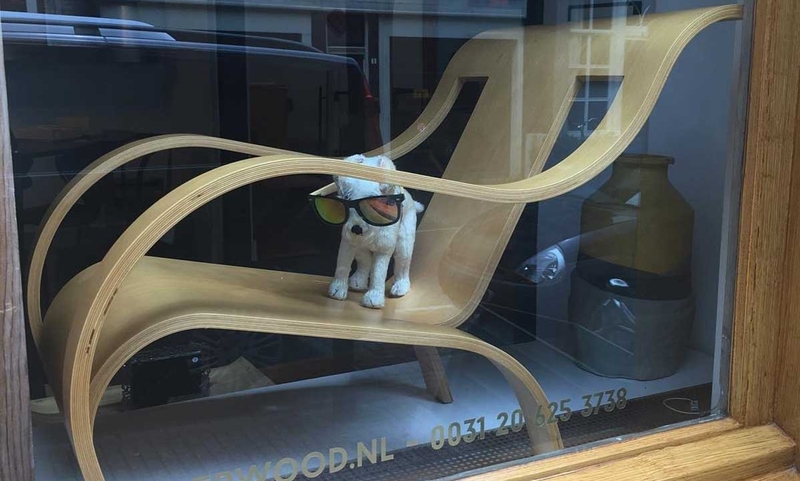 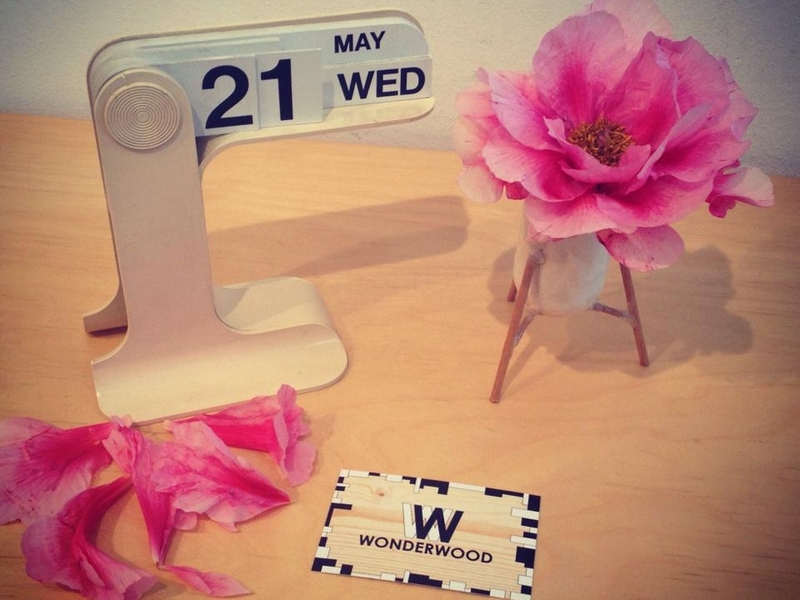 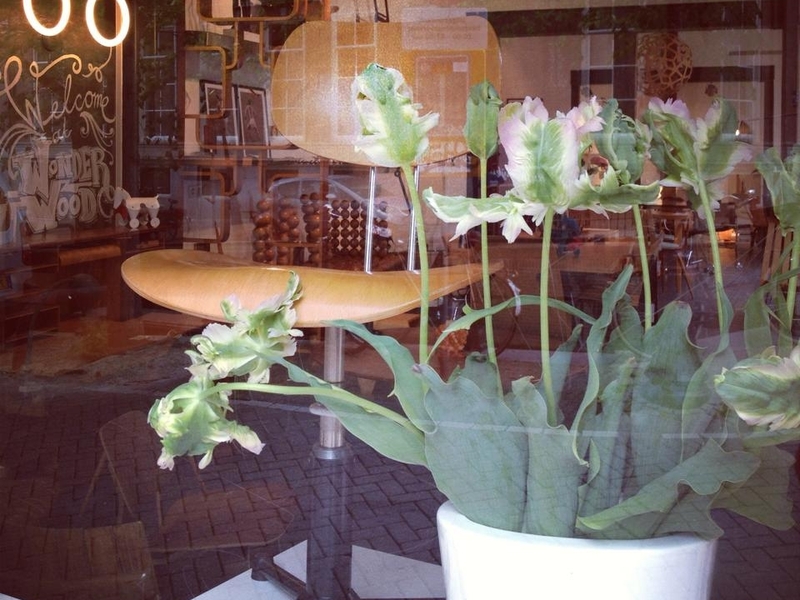 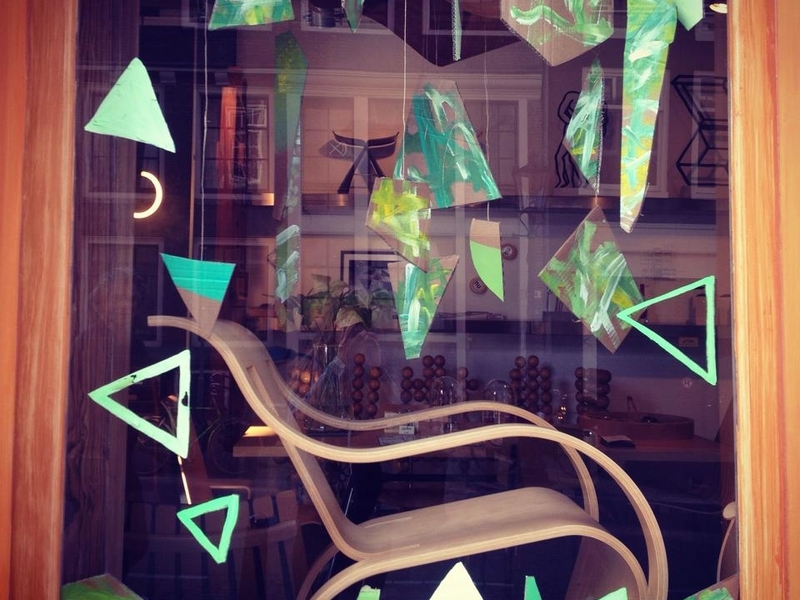 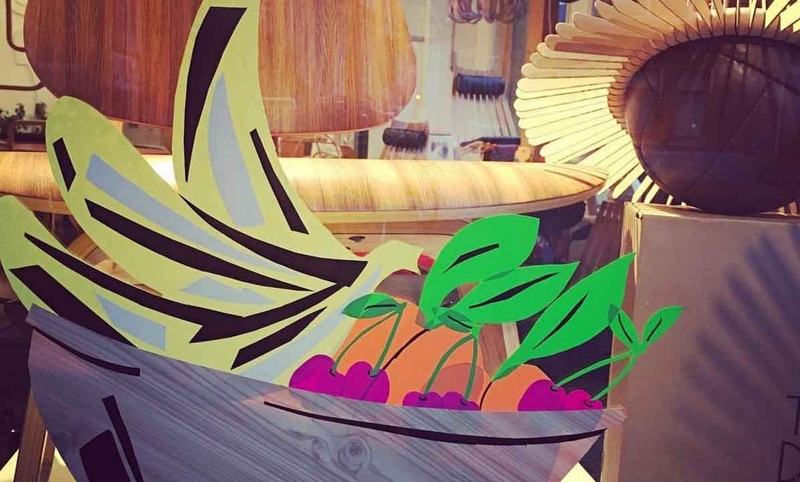 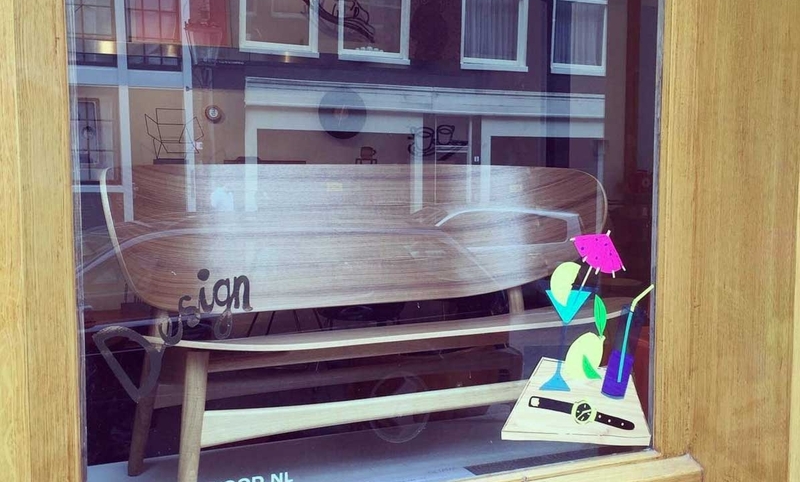 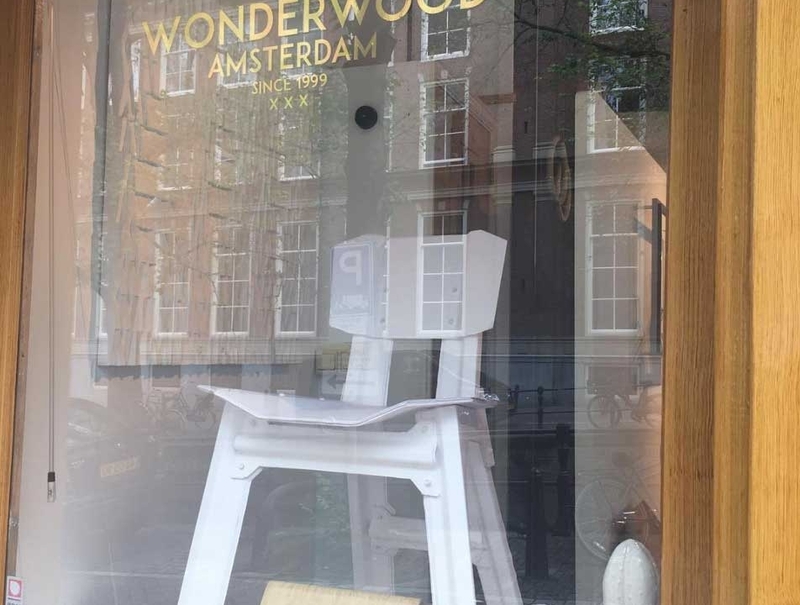 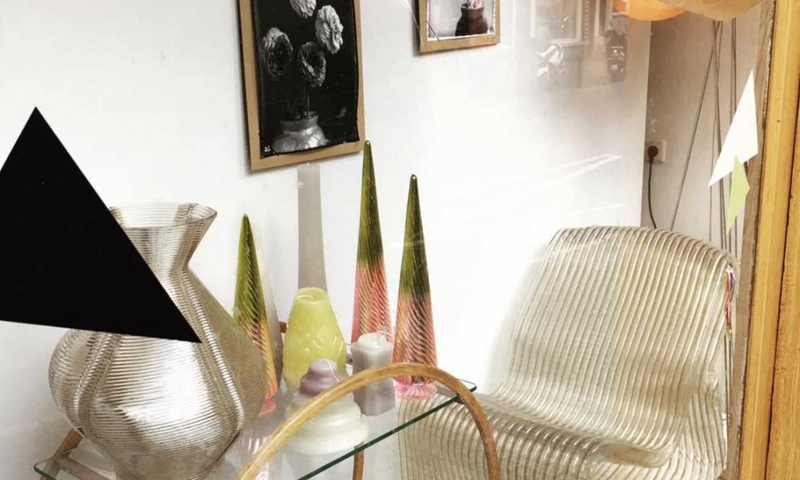 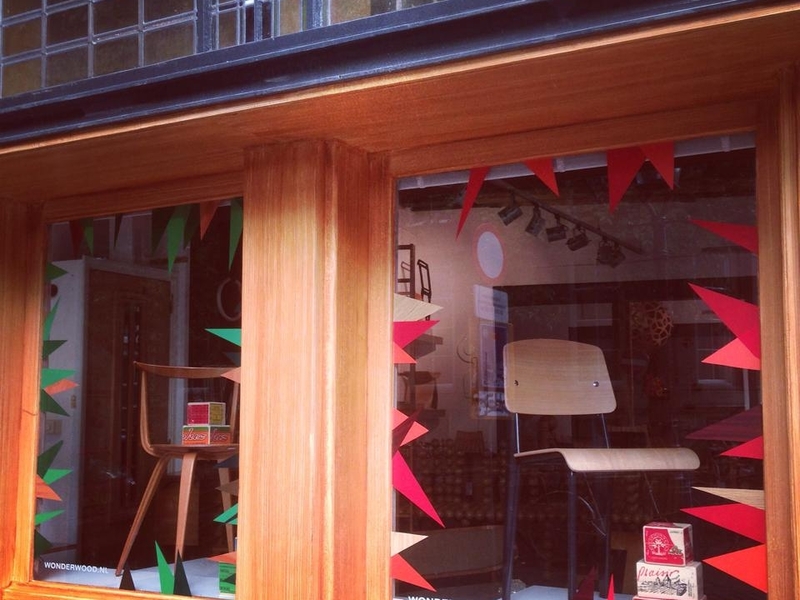 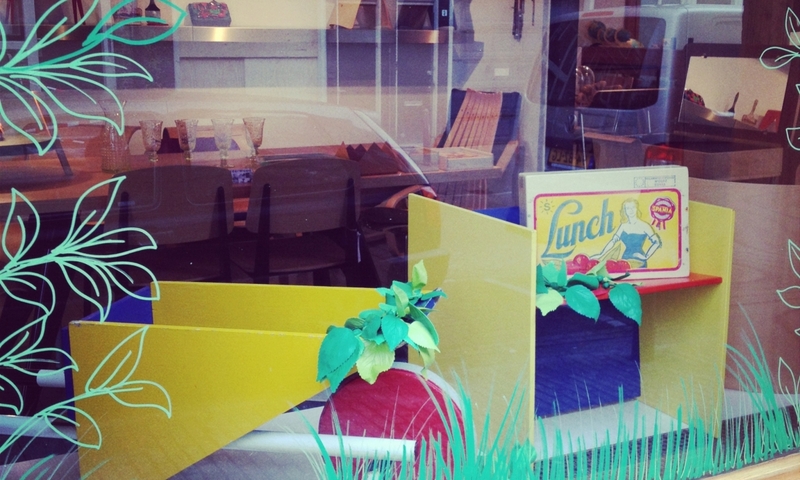 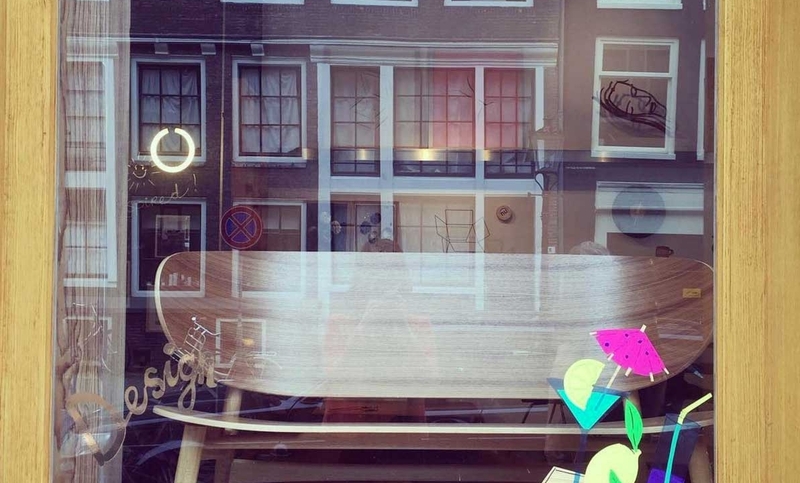 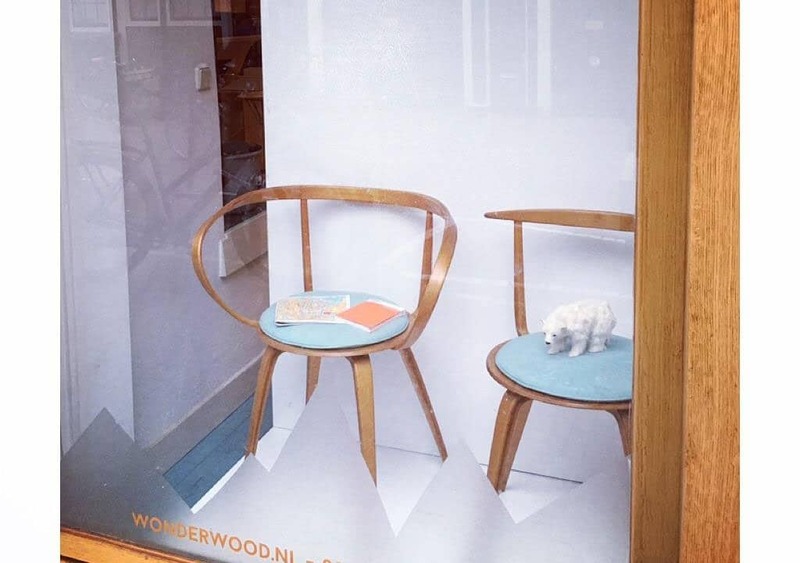 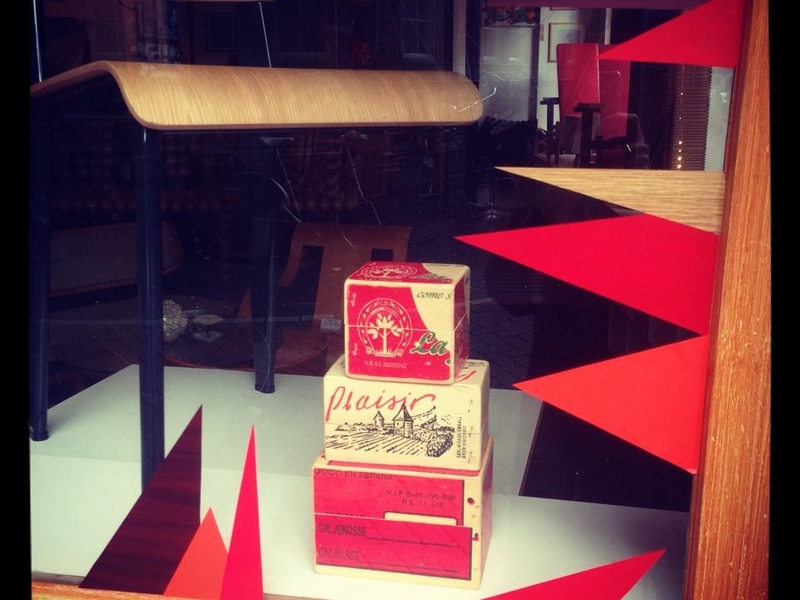 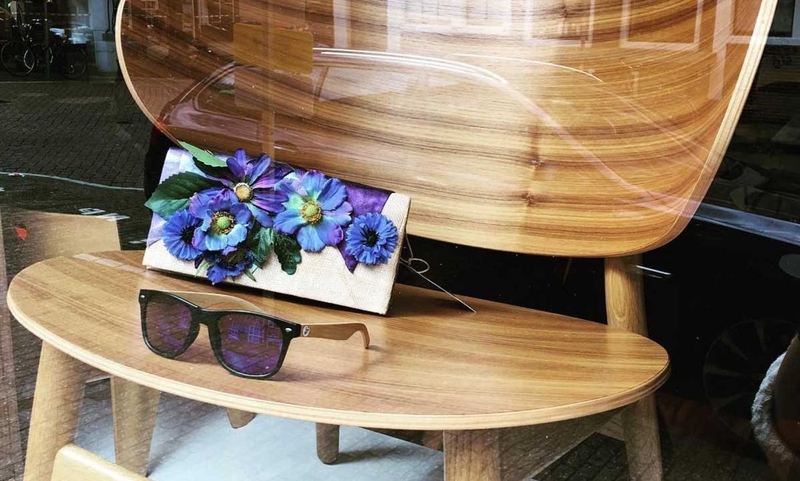 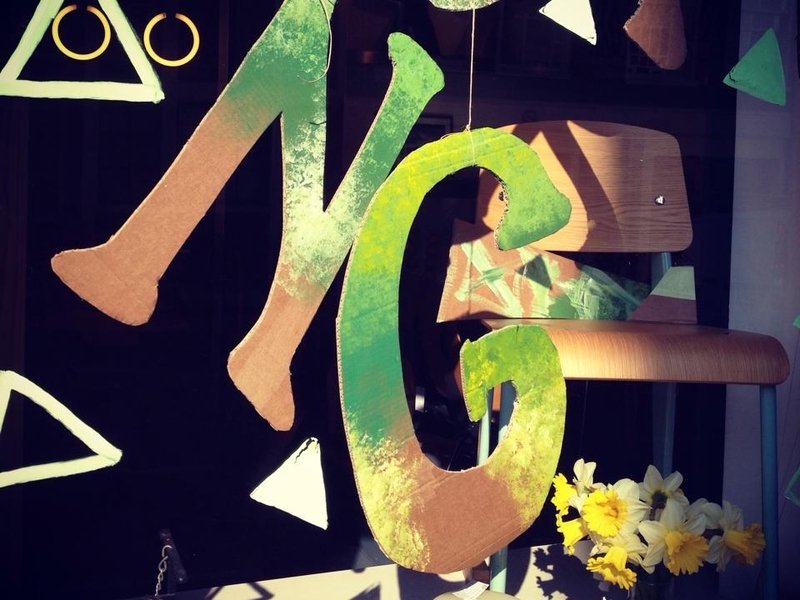 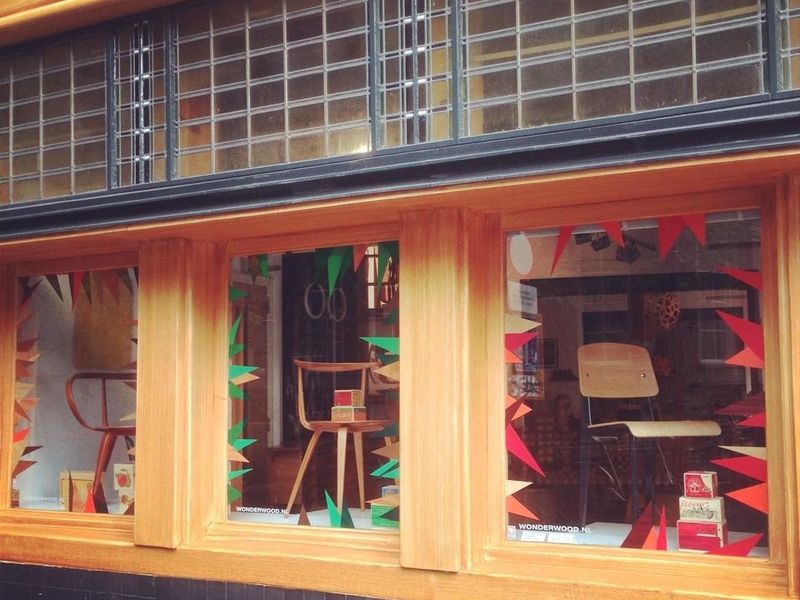 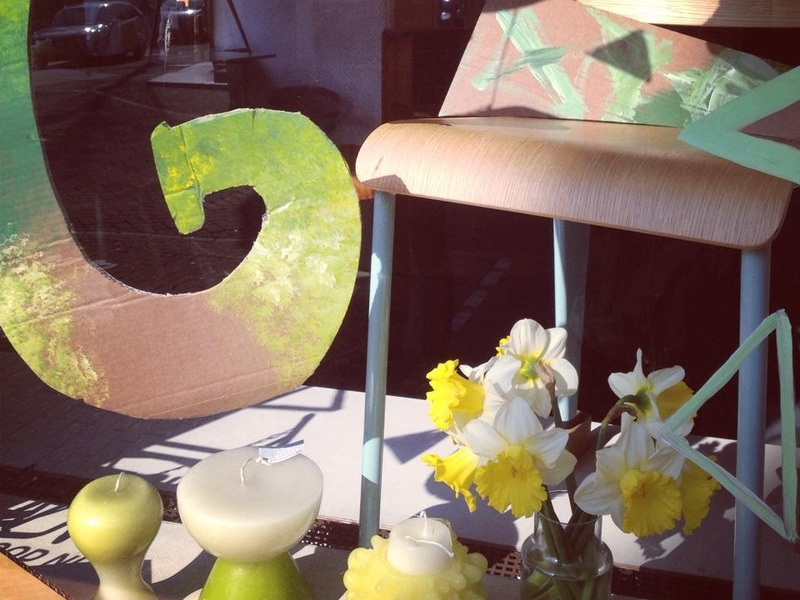 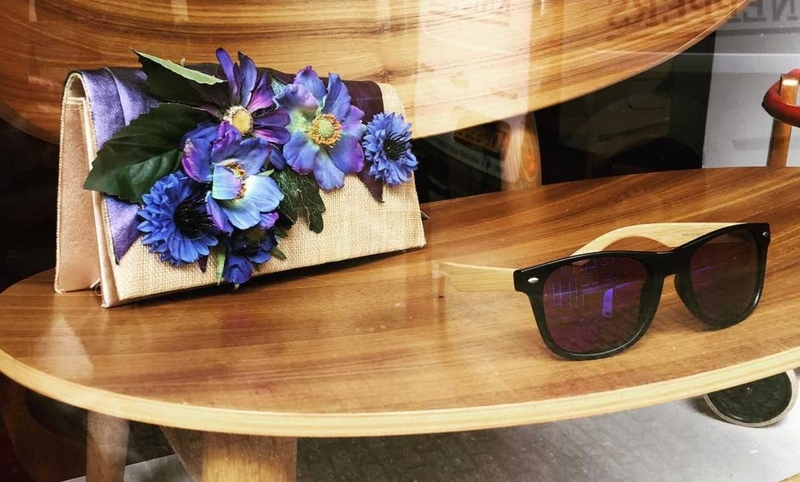 Instore and in our windows the wonderful Hans J. Wegner plywood furniture and some lovely fun summer accessories. 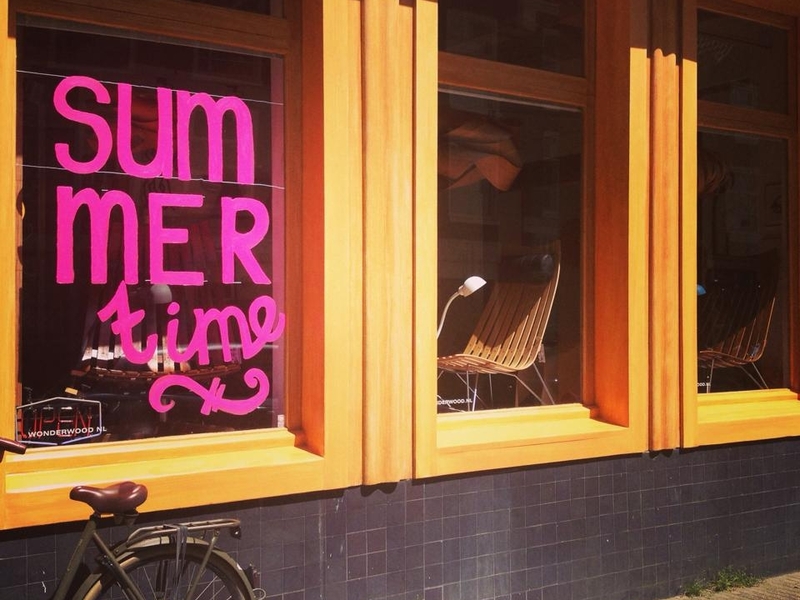 We are ready for Summer. 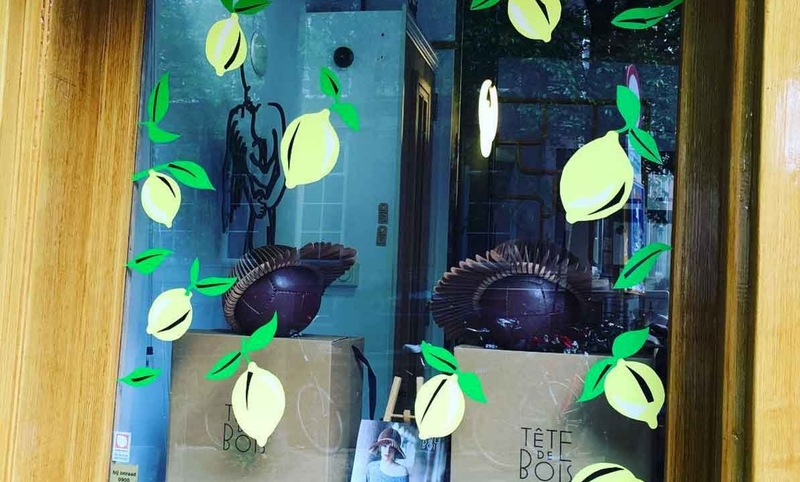 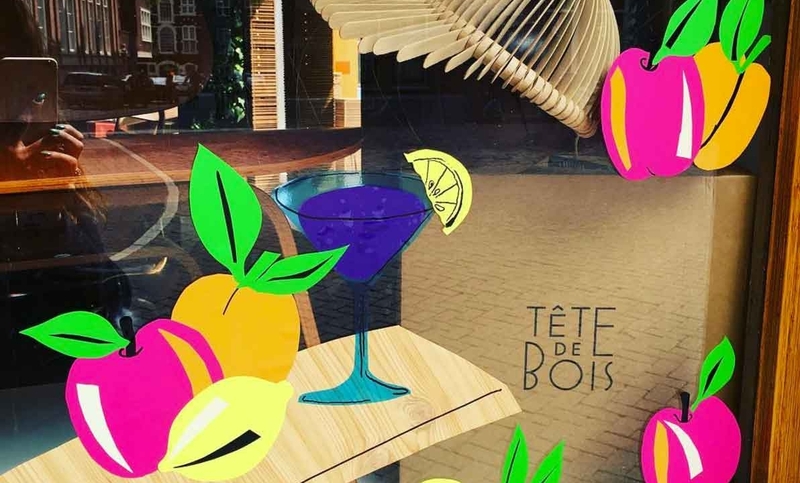 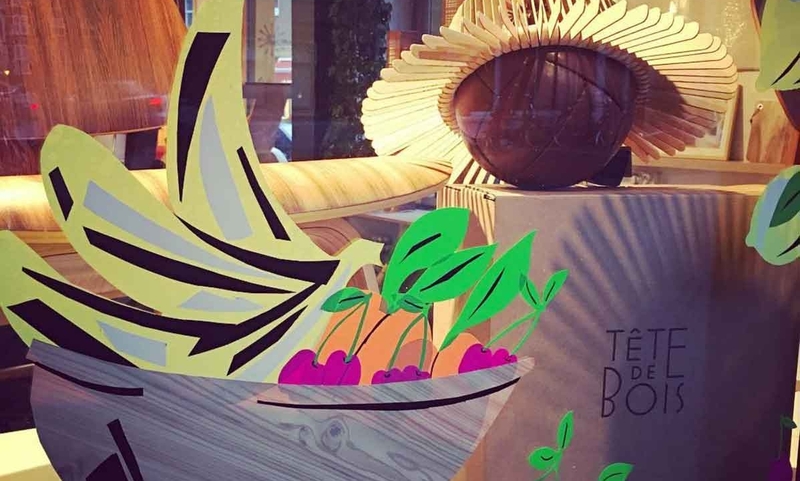 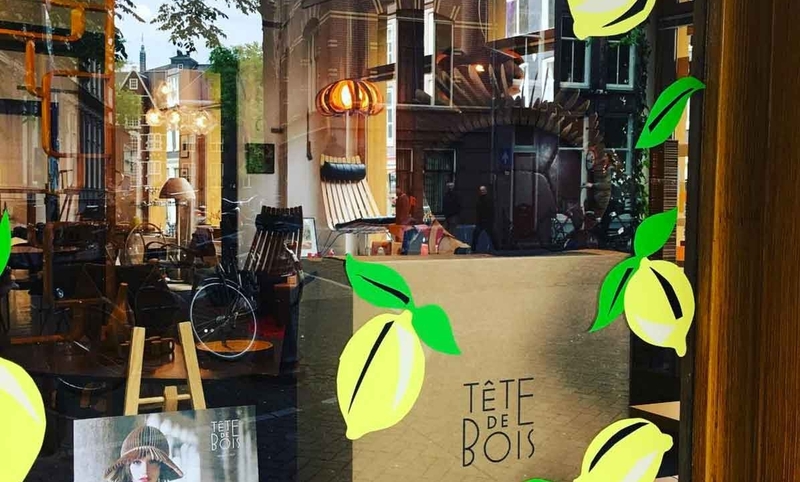 Discover the amazing design heads from TetedeBois! 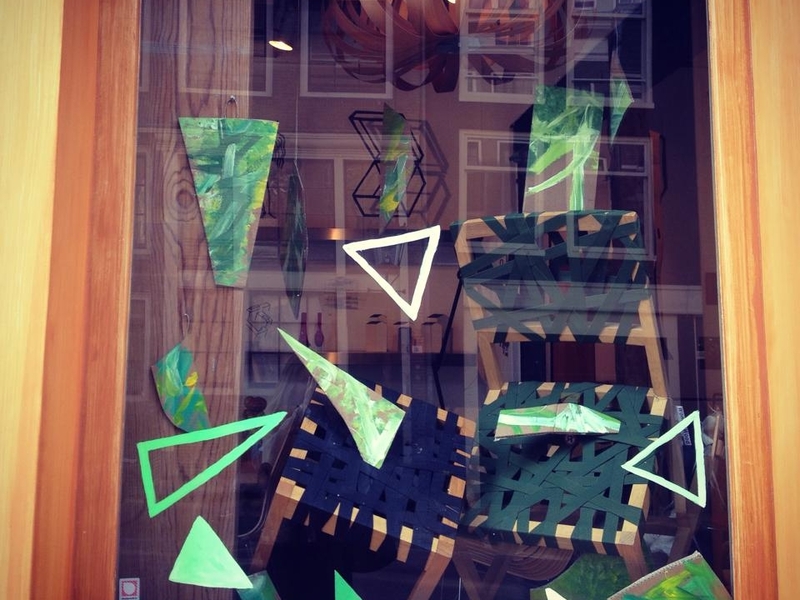 Green paintings by Dutch artist |Marie Louise Terwindt.